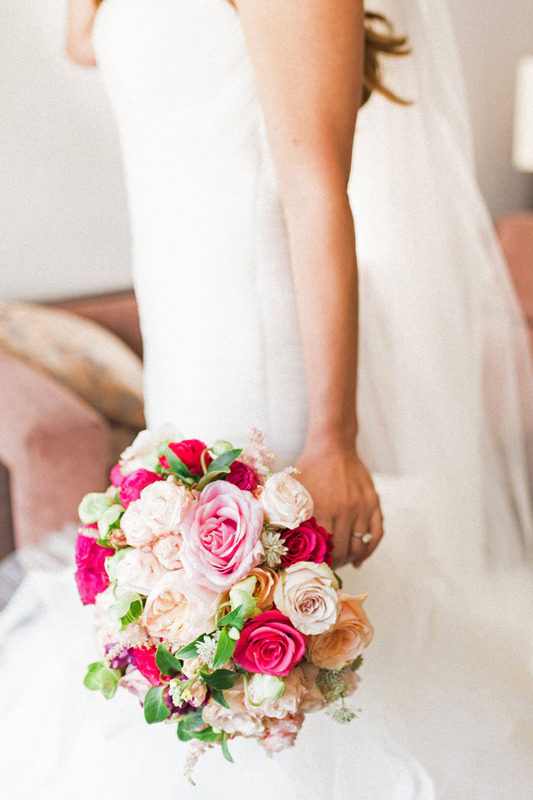 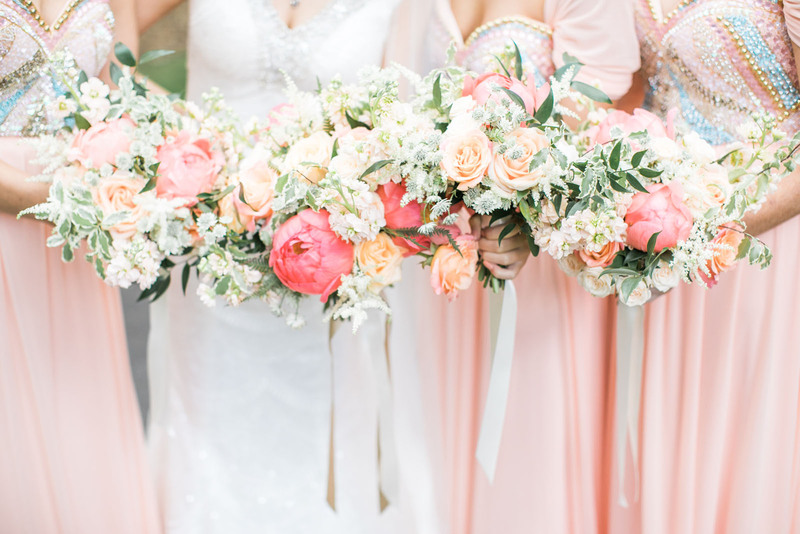 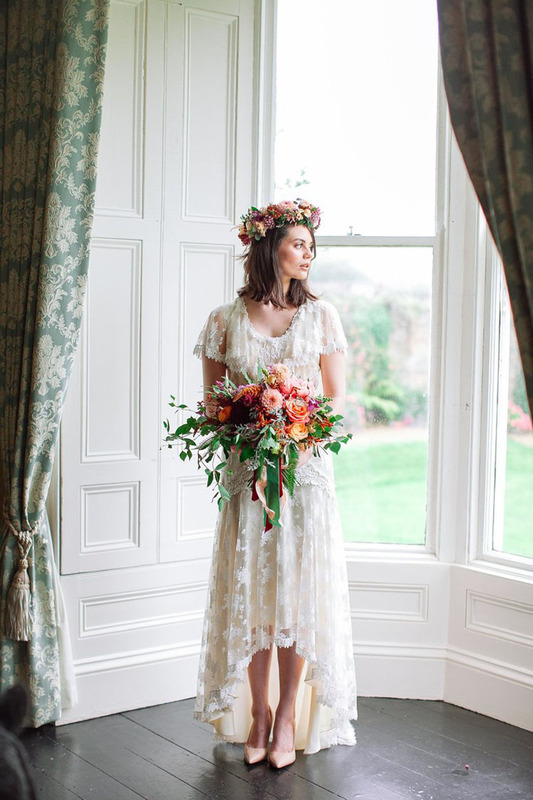 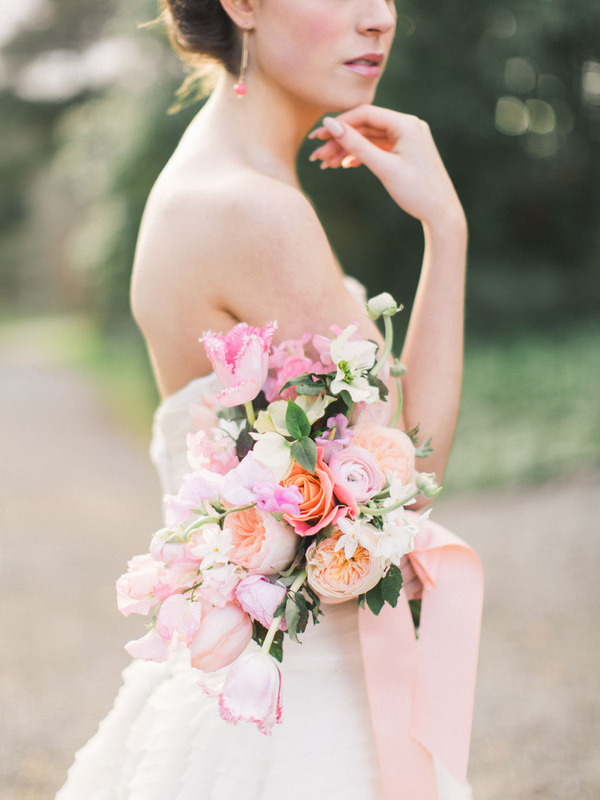 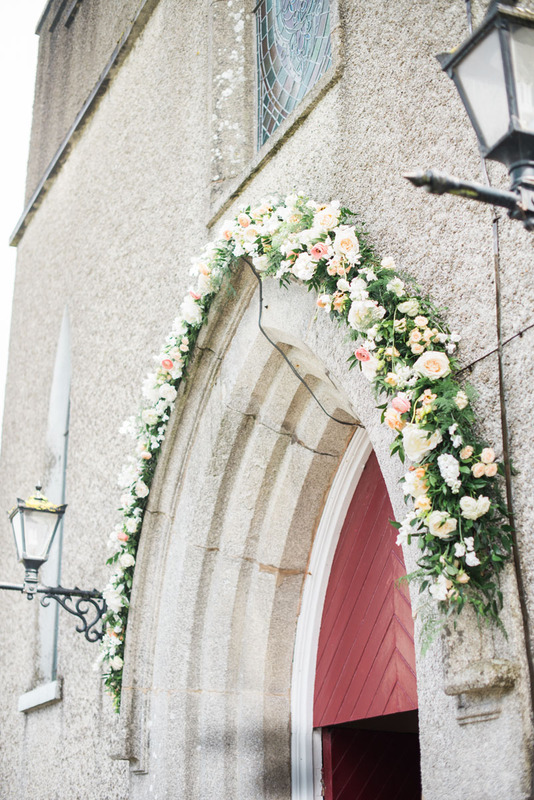 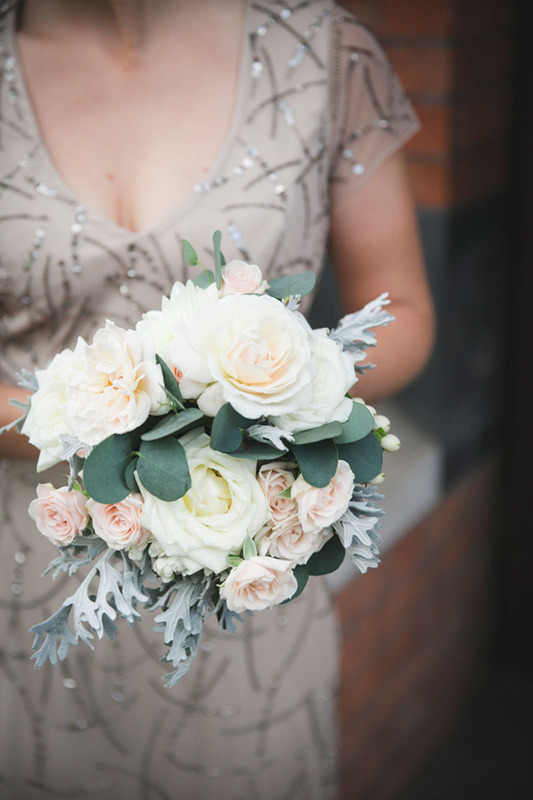 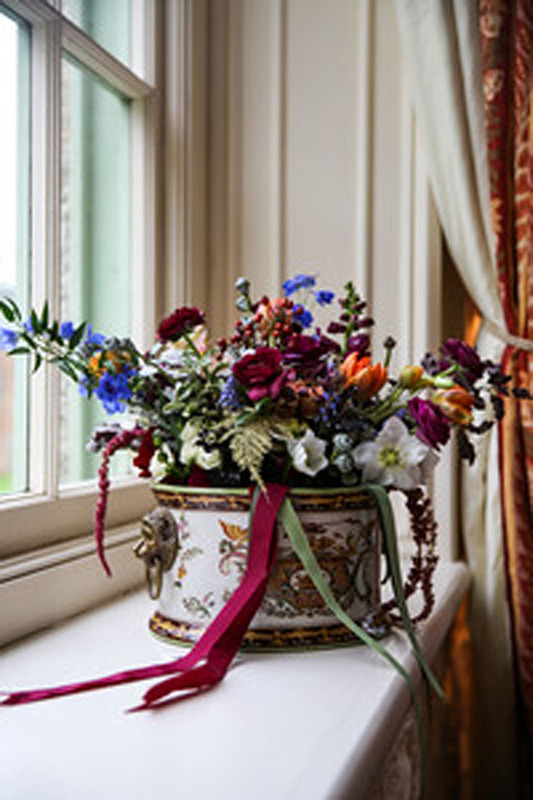 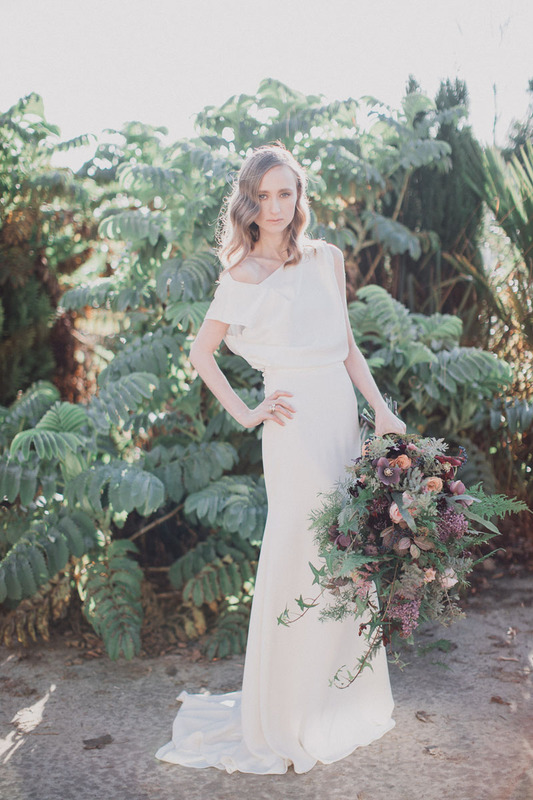 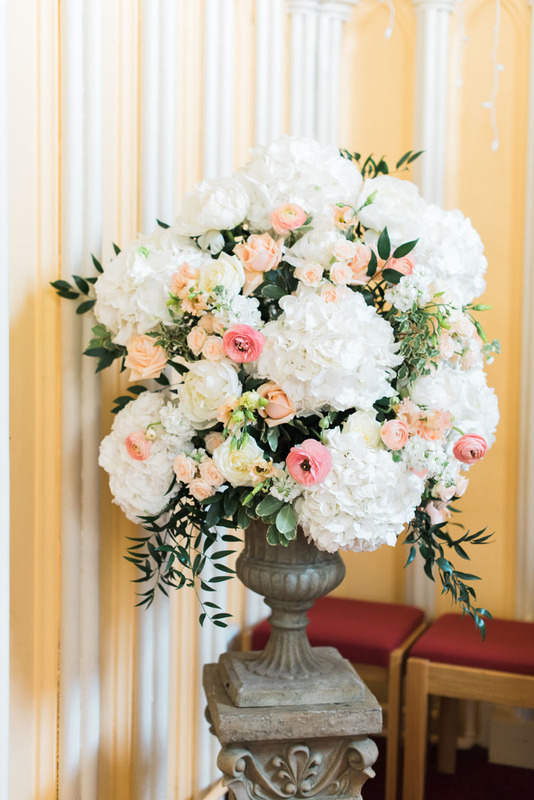 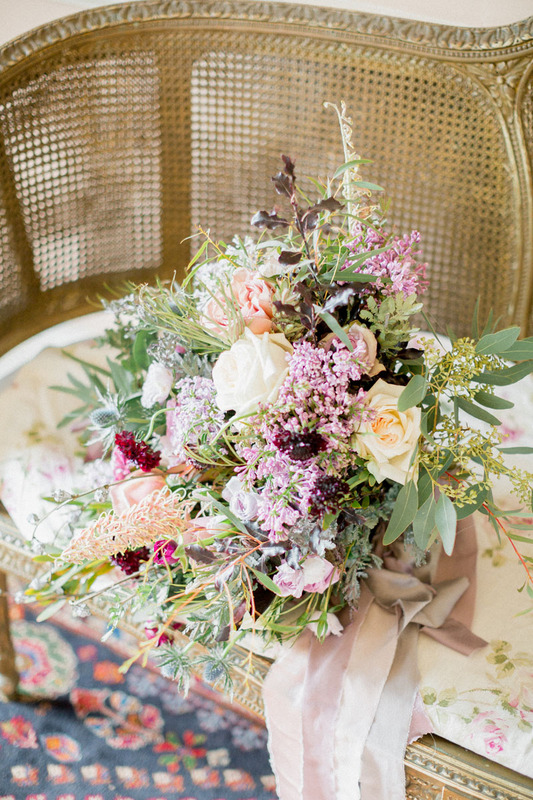 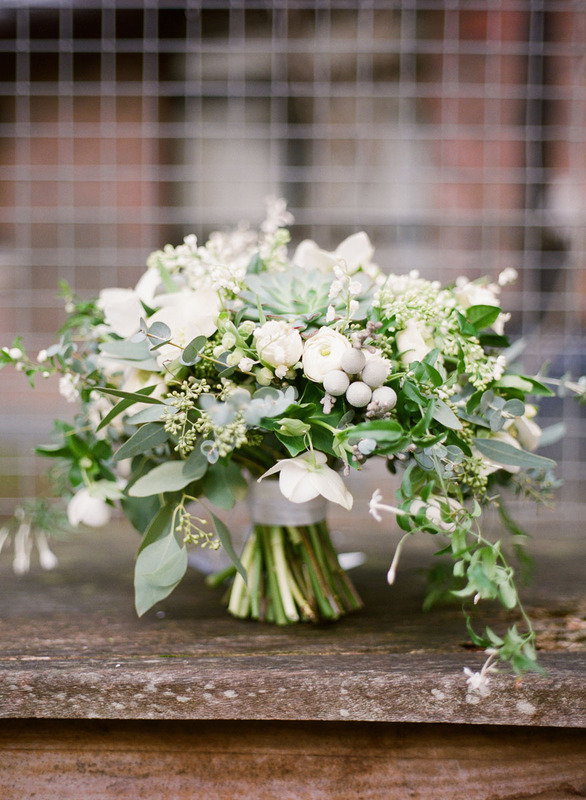 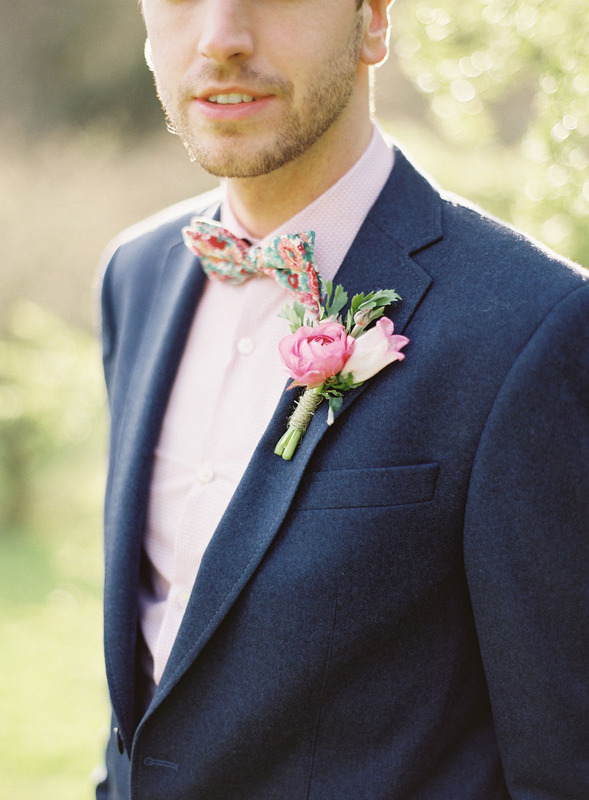 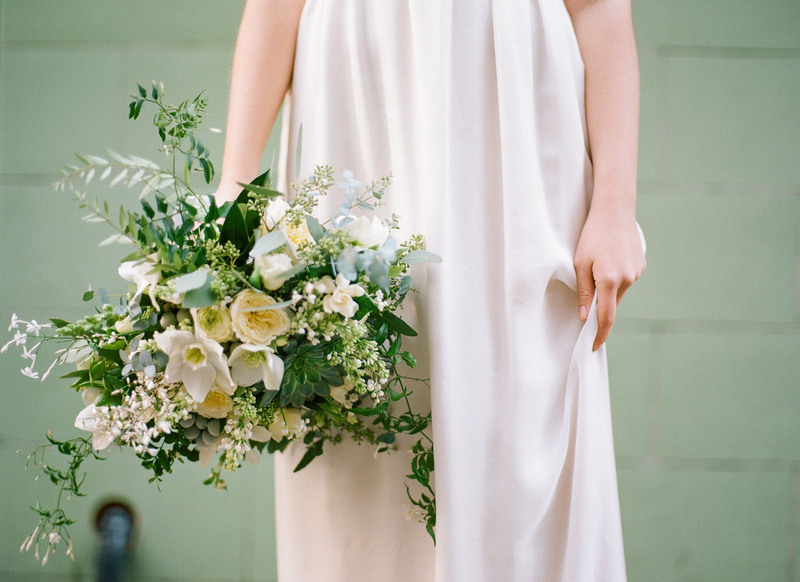 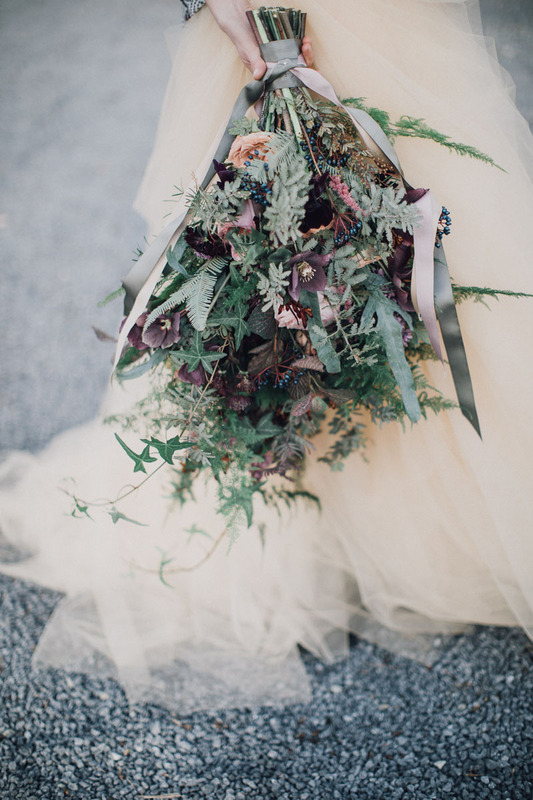 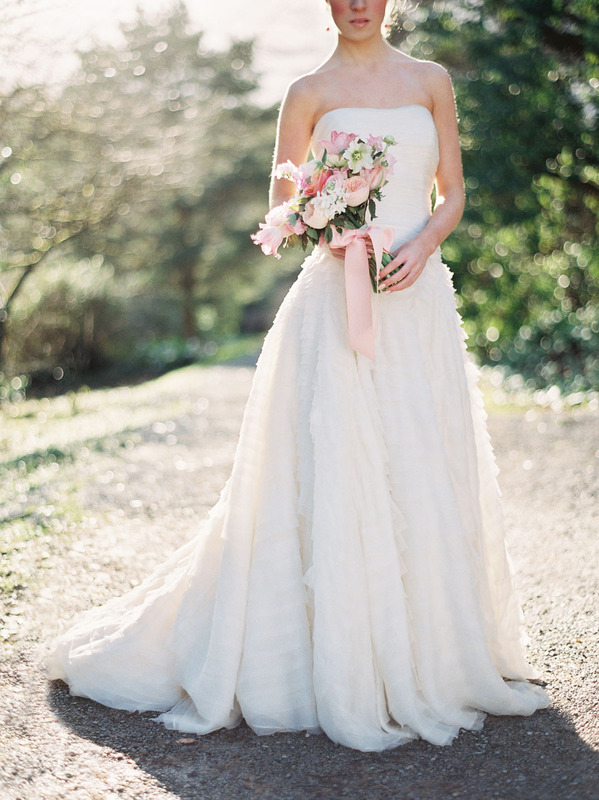 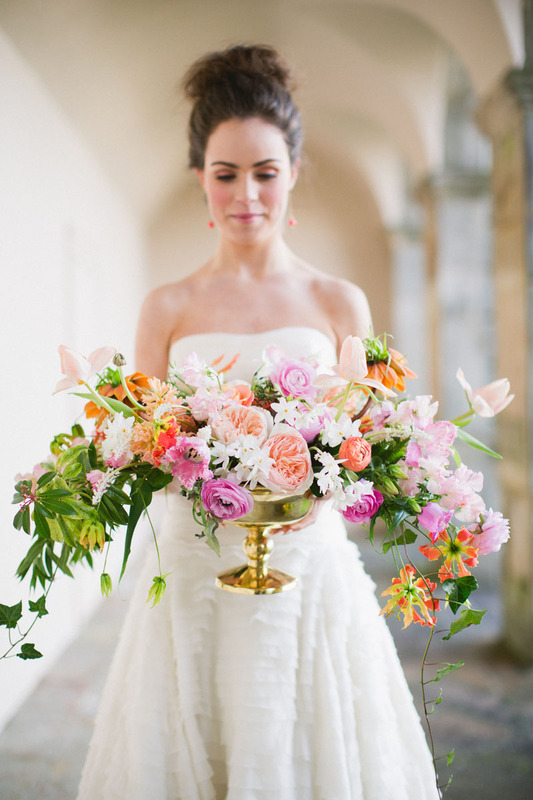 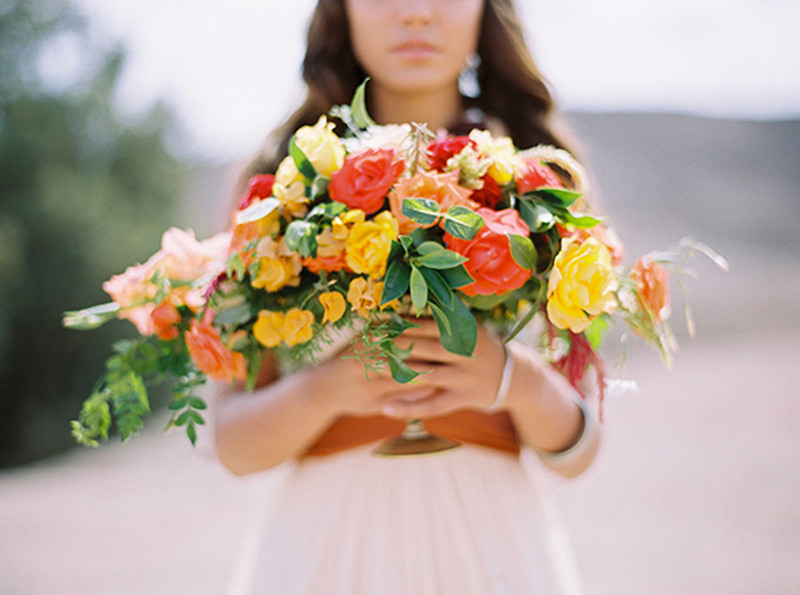 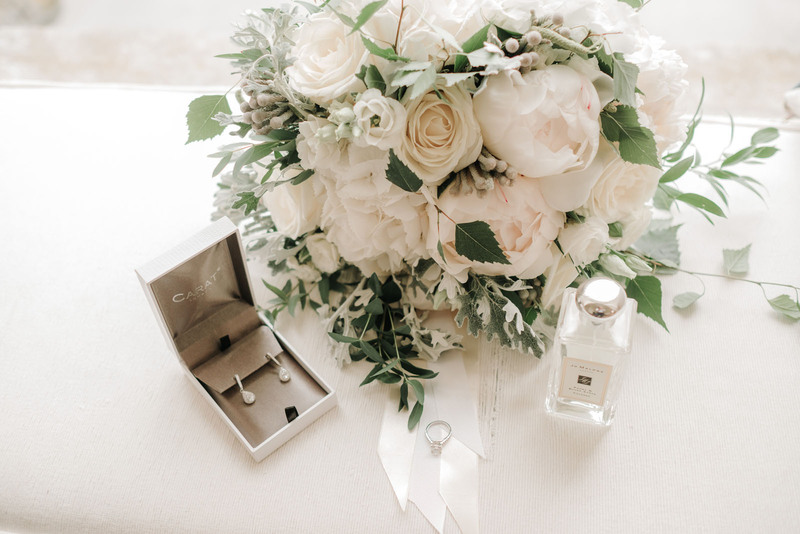 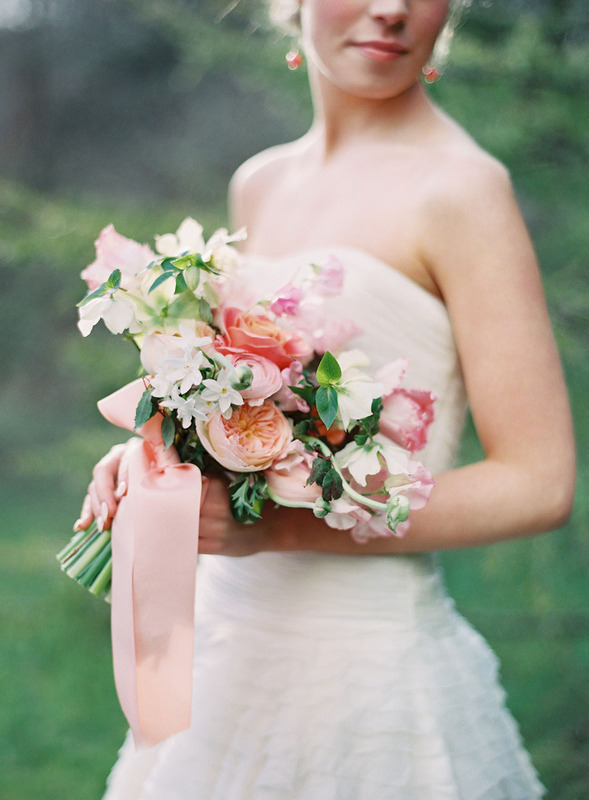 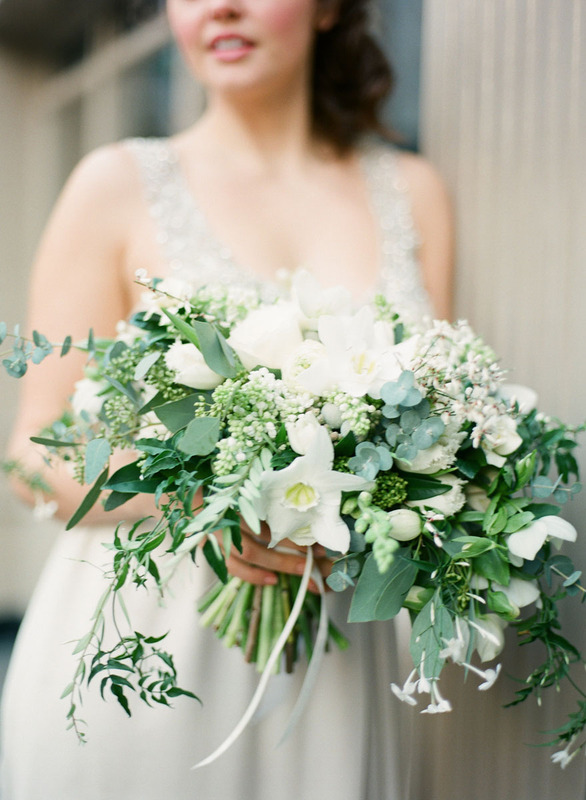 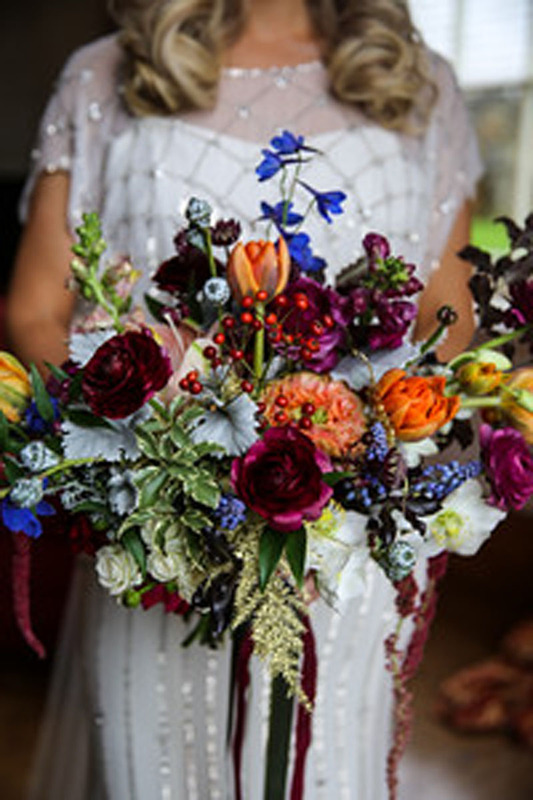 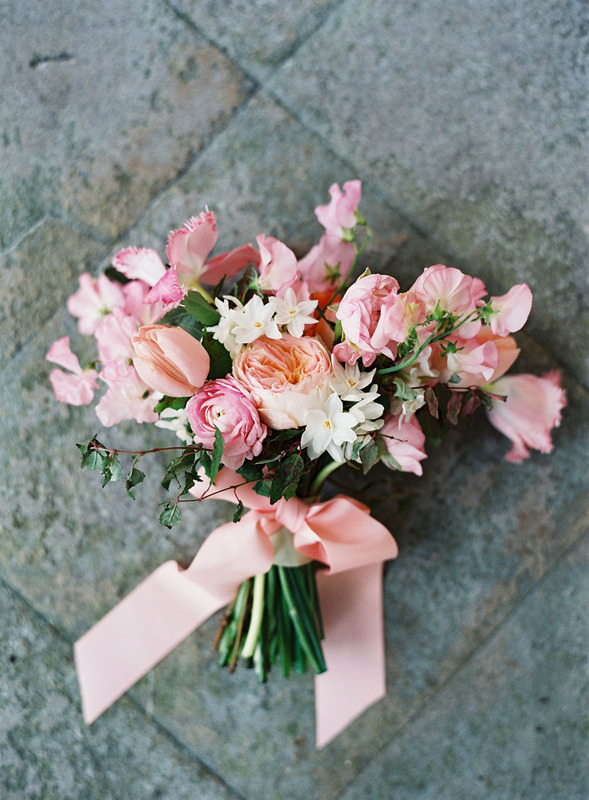 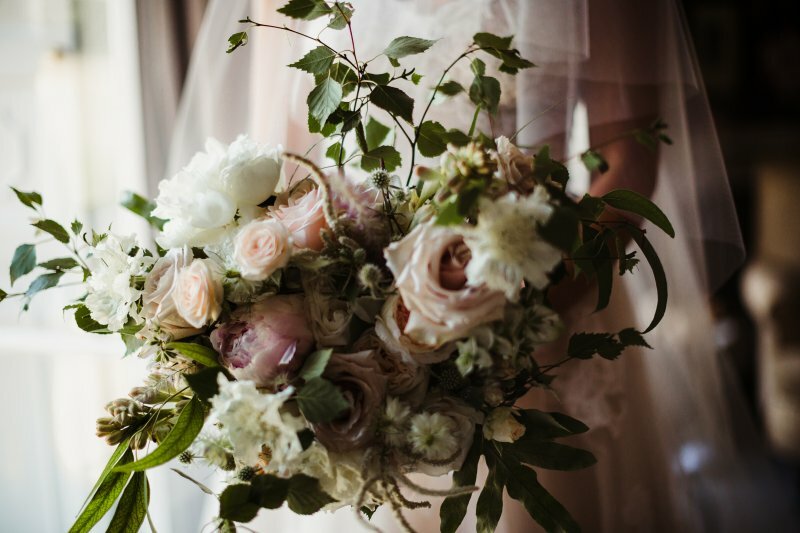 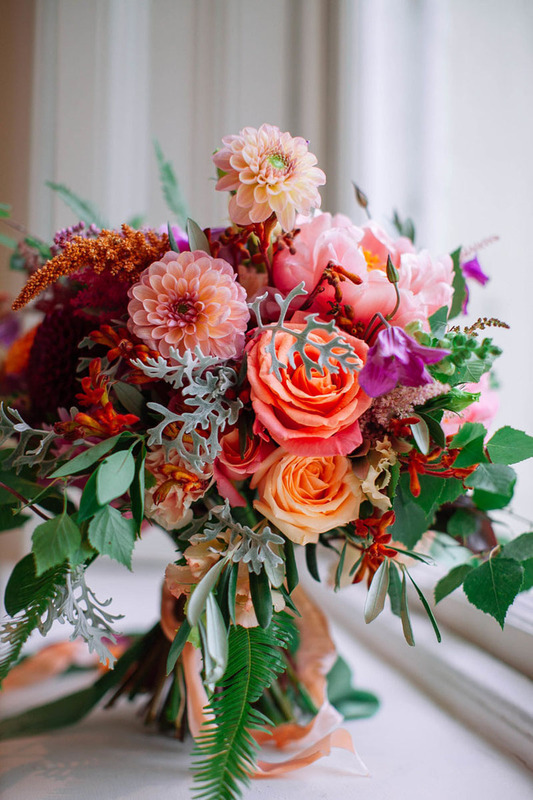 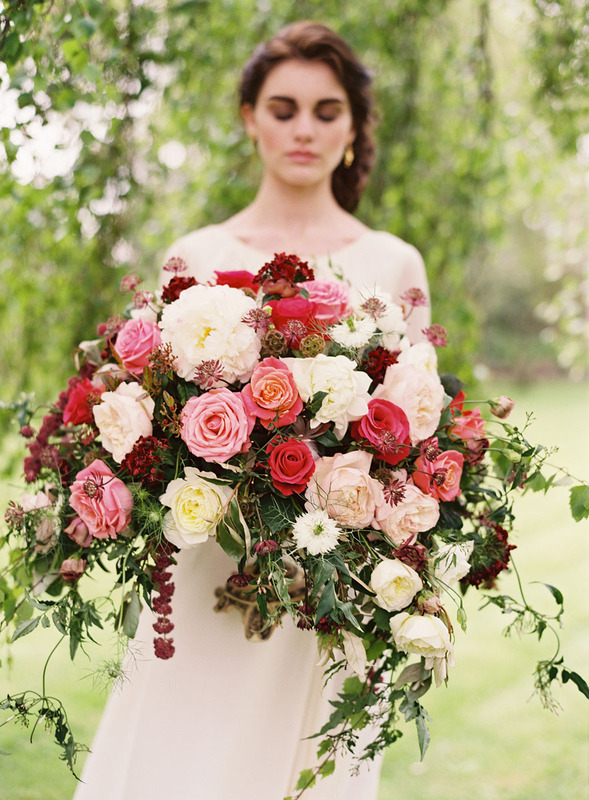 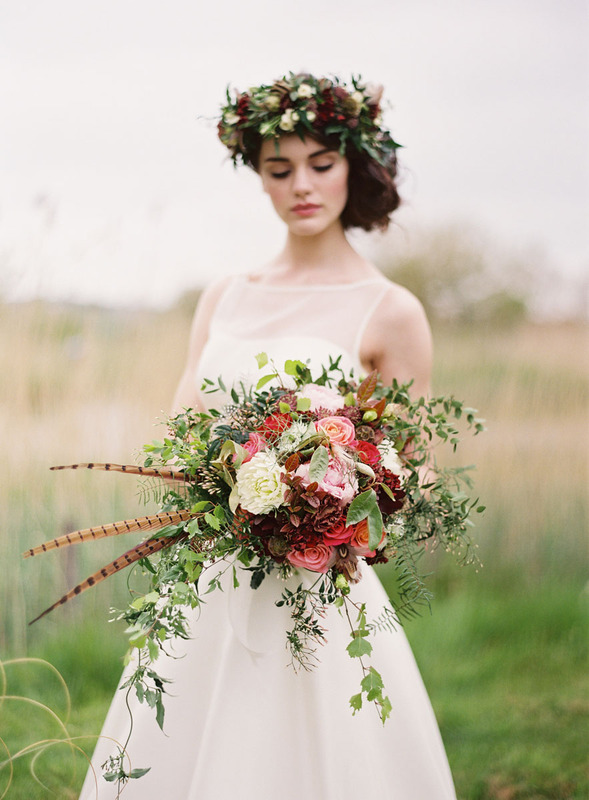 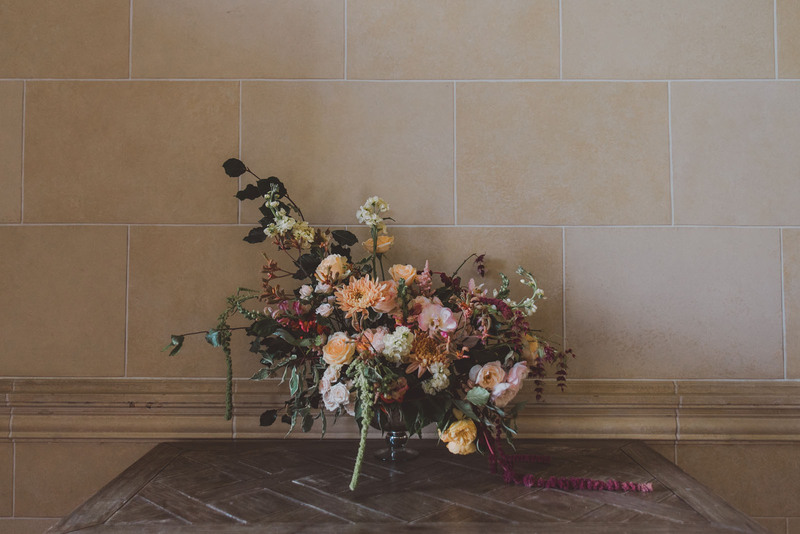 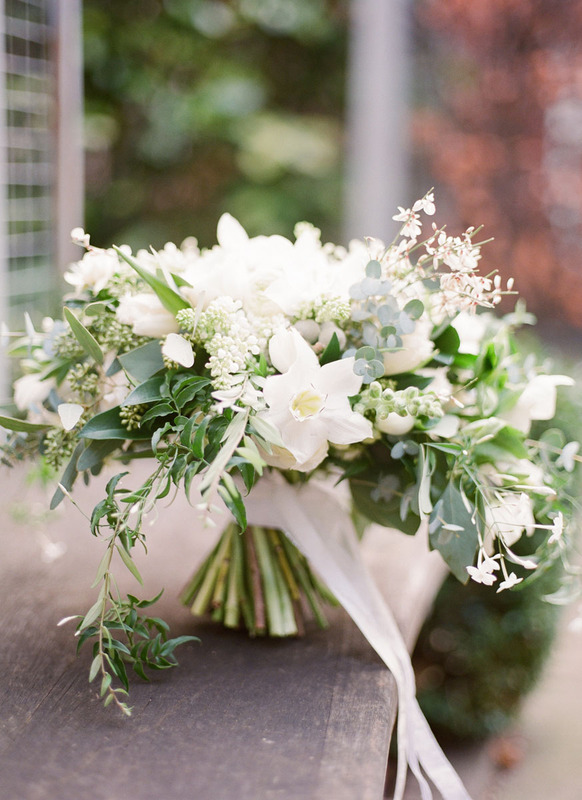 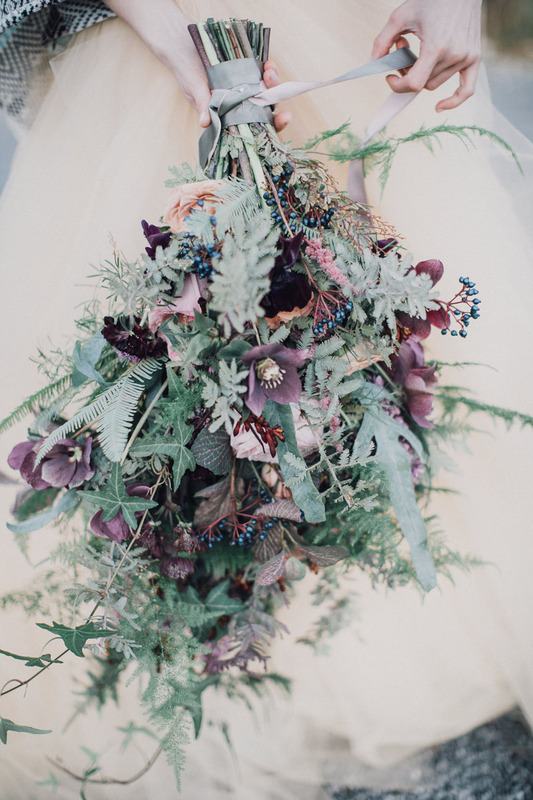 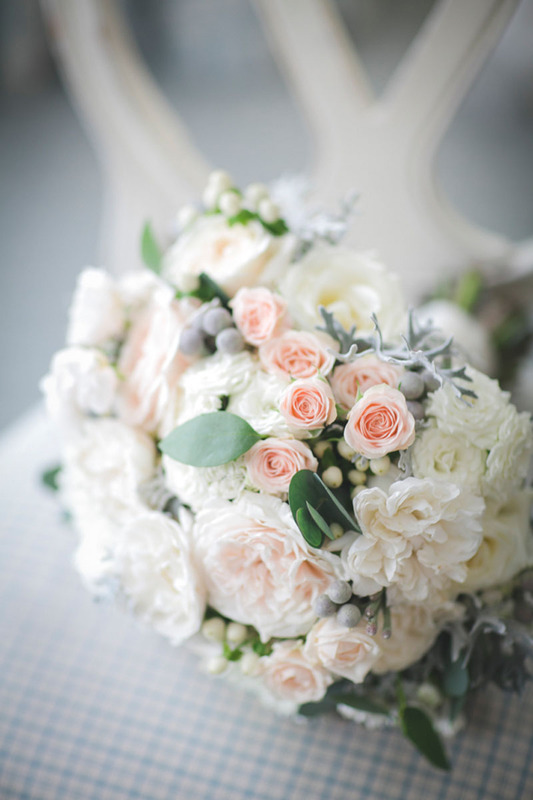 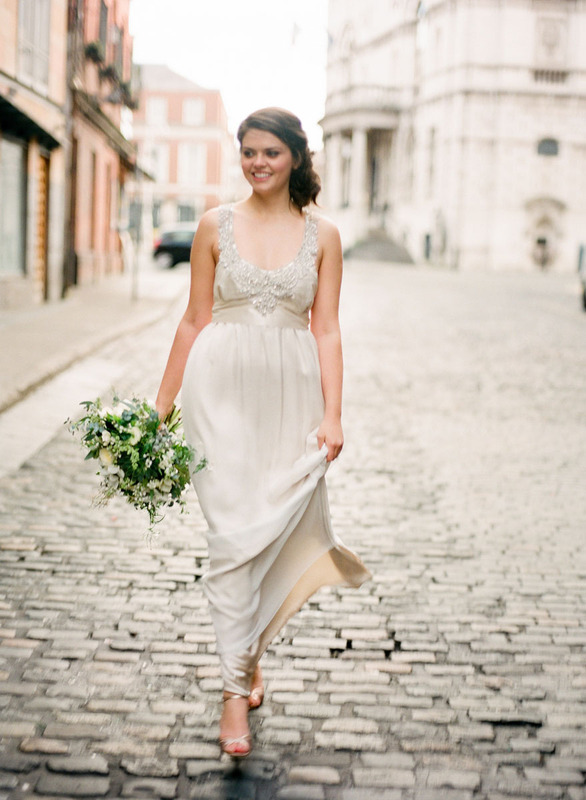 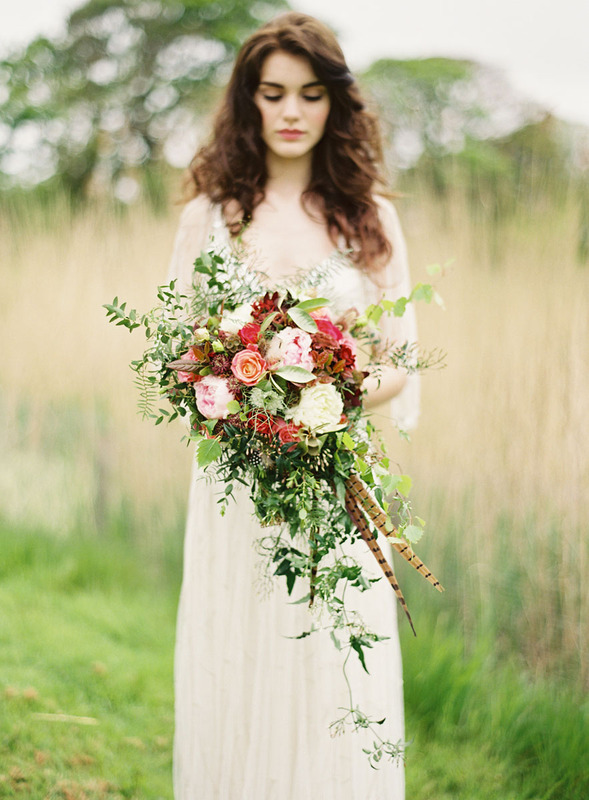 Beautiful, seasonal, fresh flowers will elevate your wedding from beginning to end. 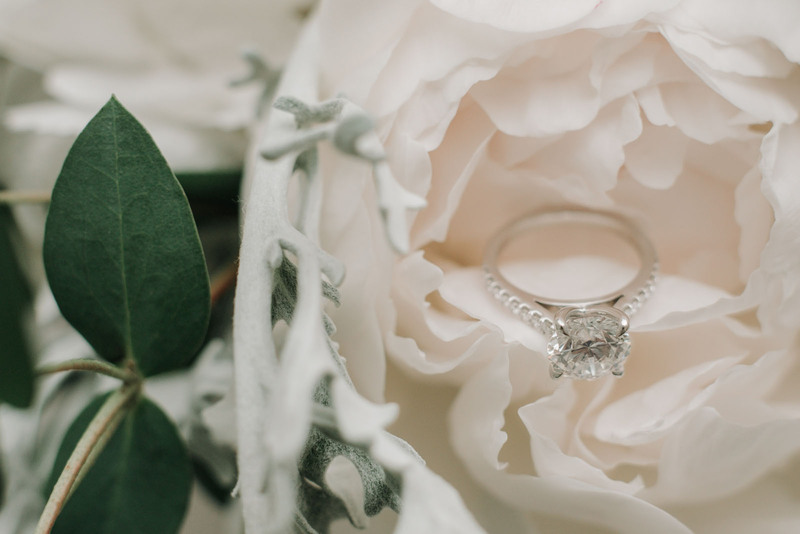 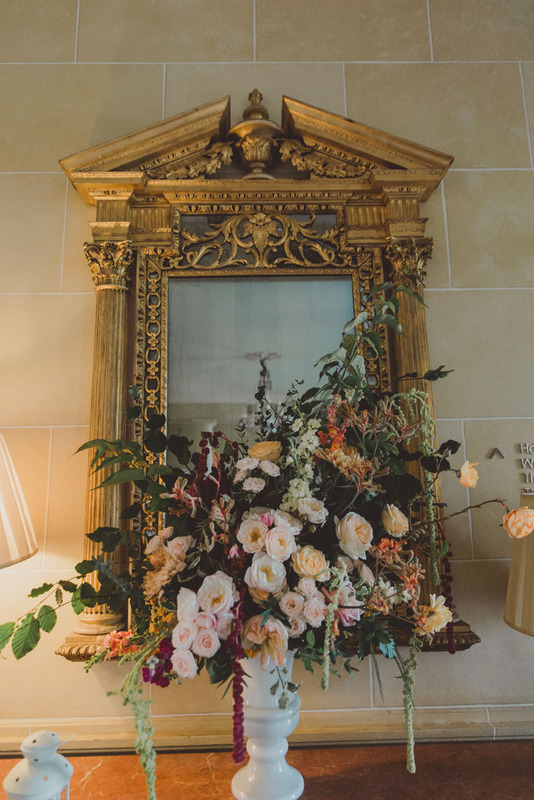 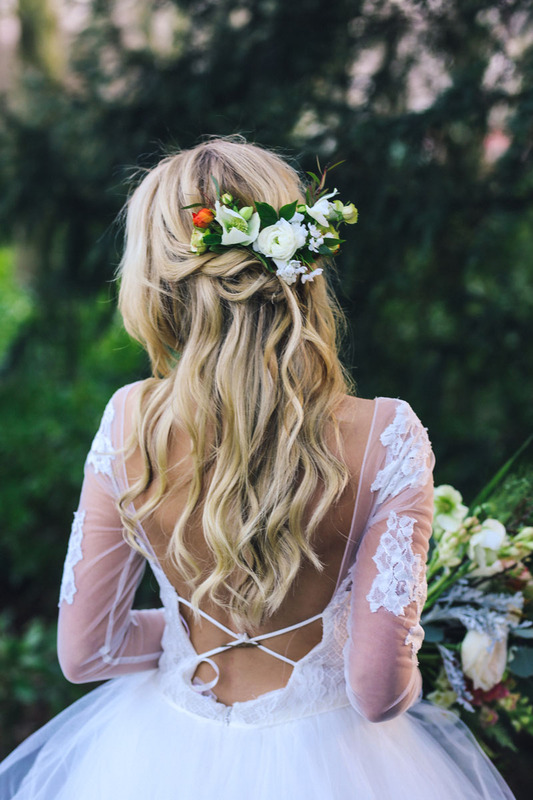 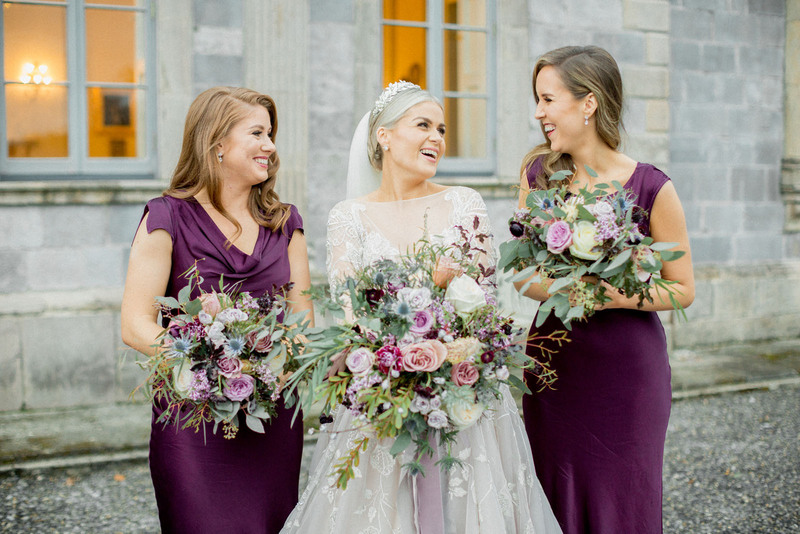 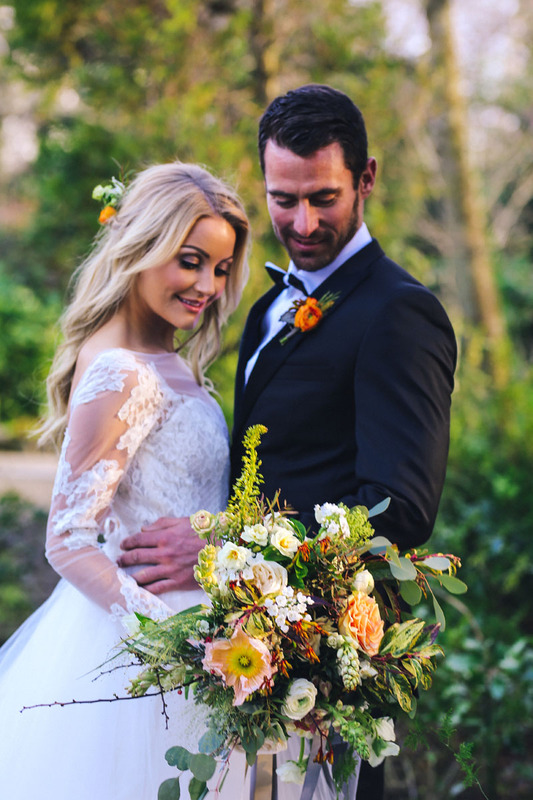 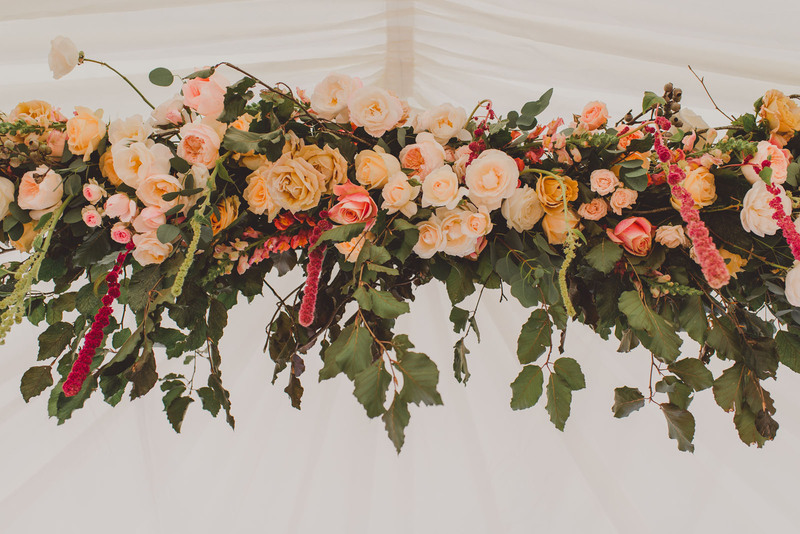 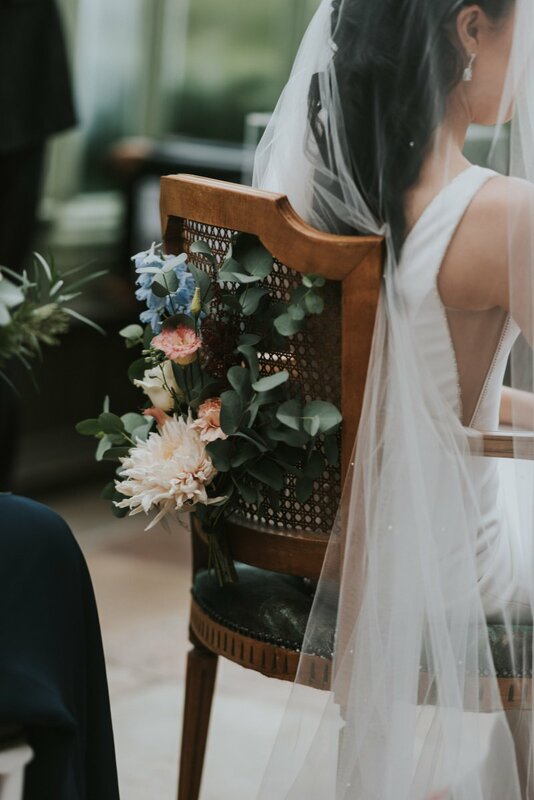 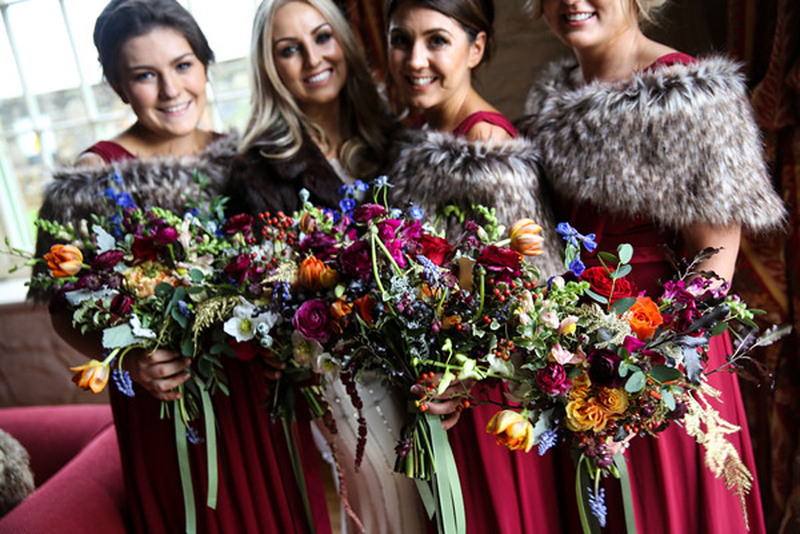 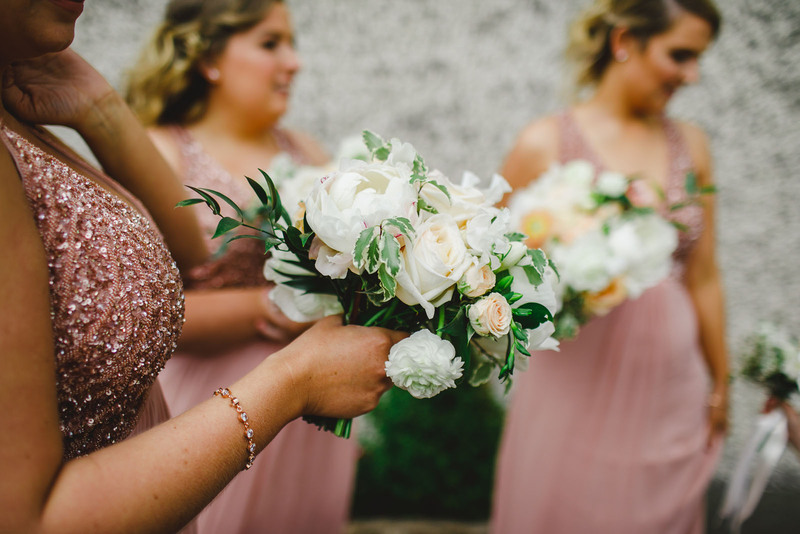 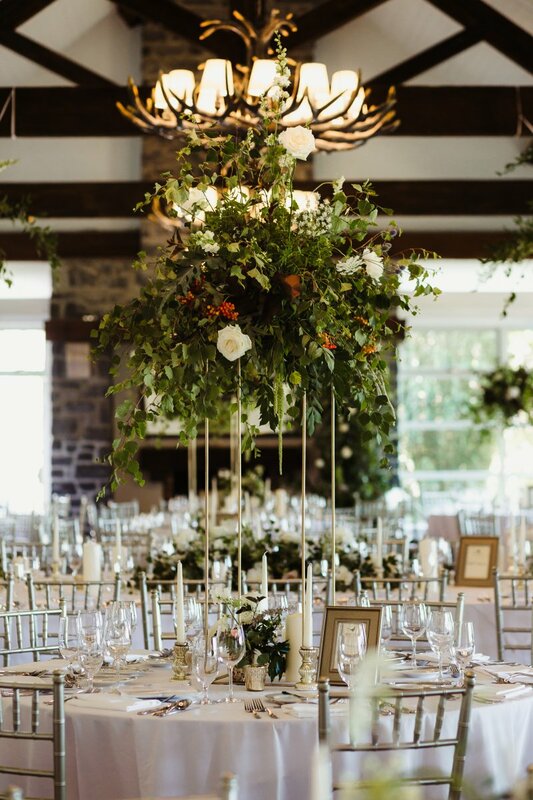 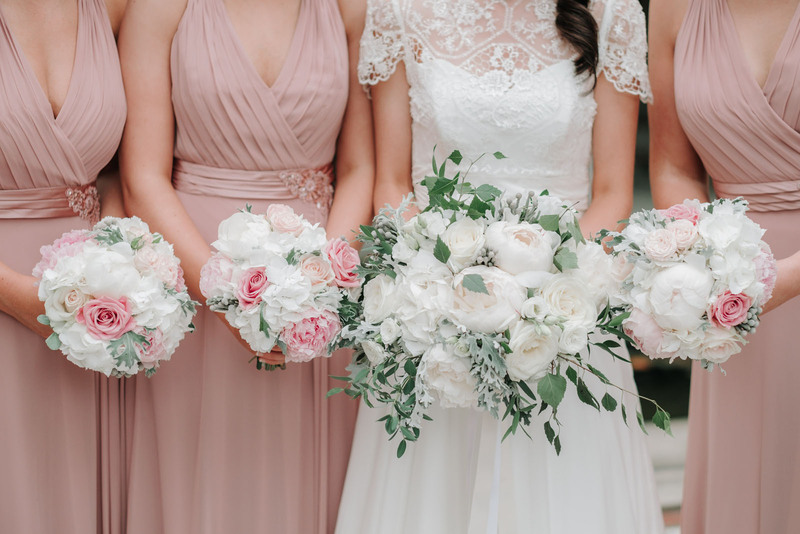 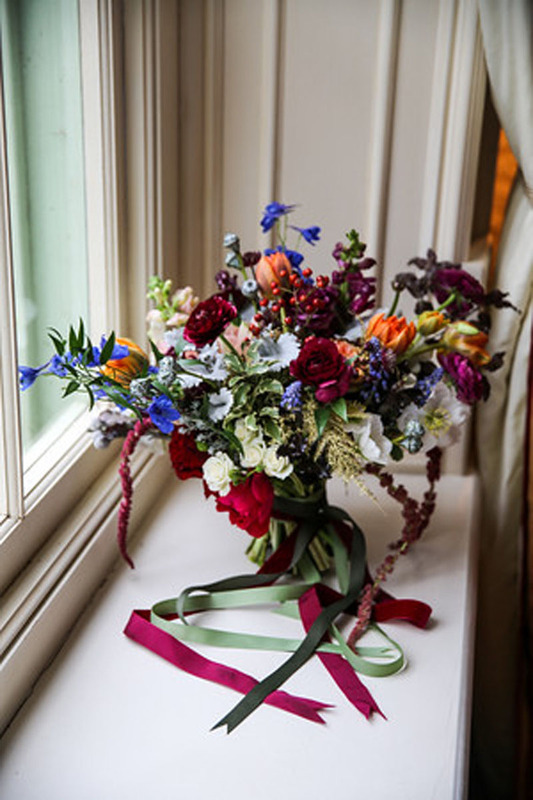 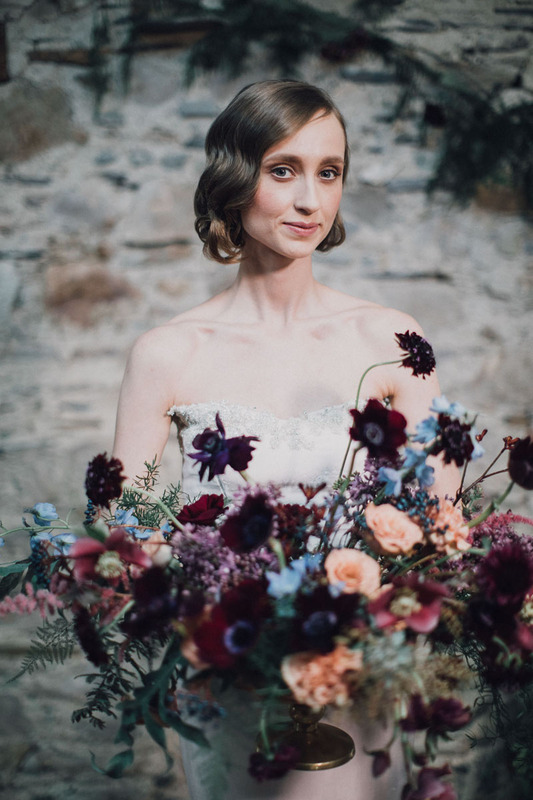 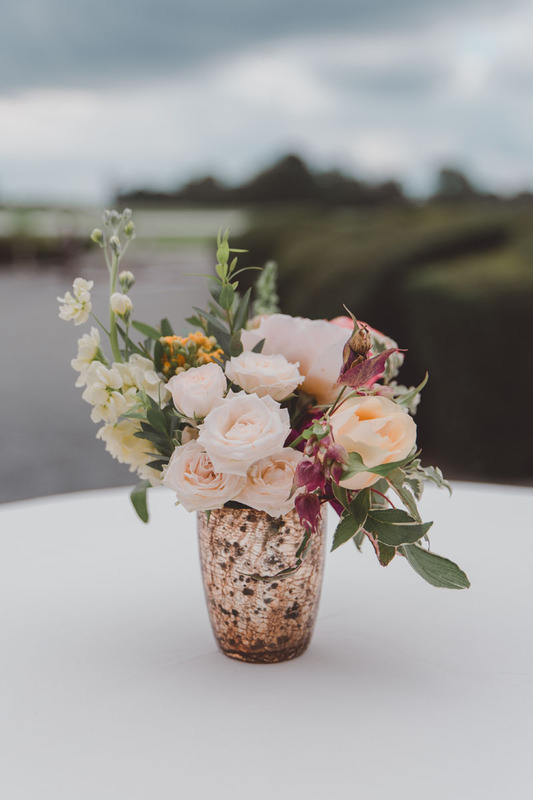 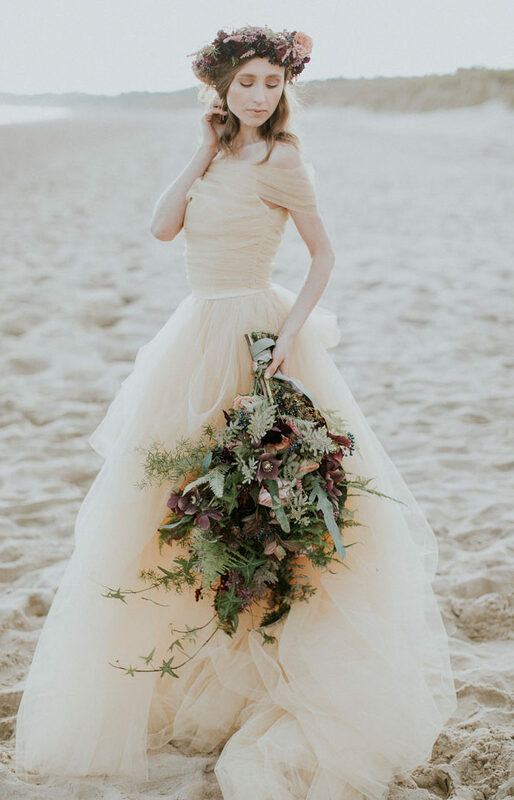 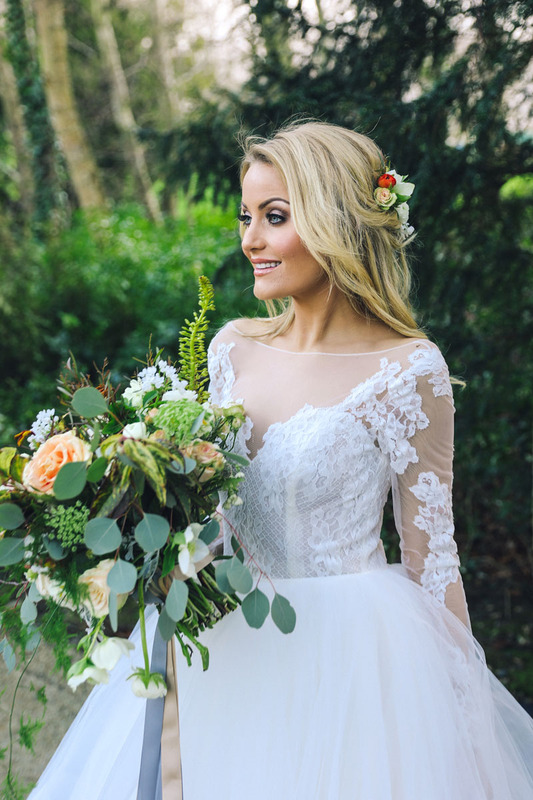 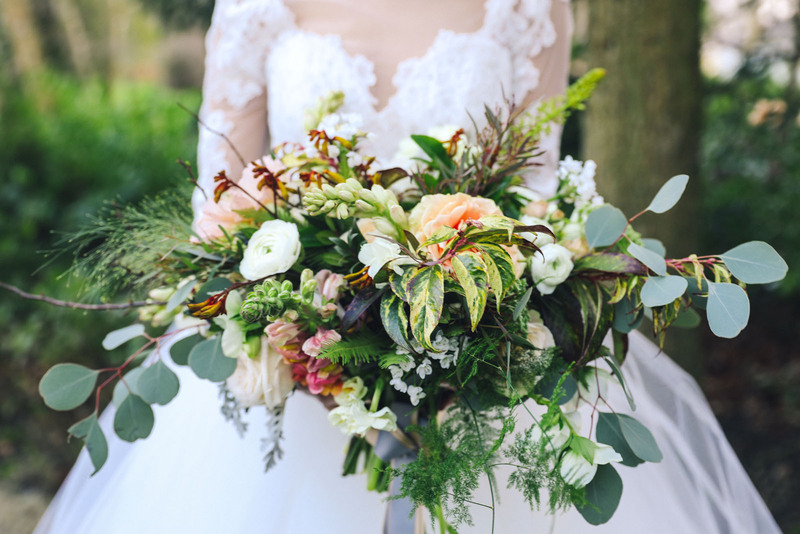 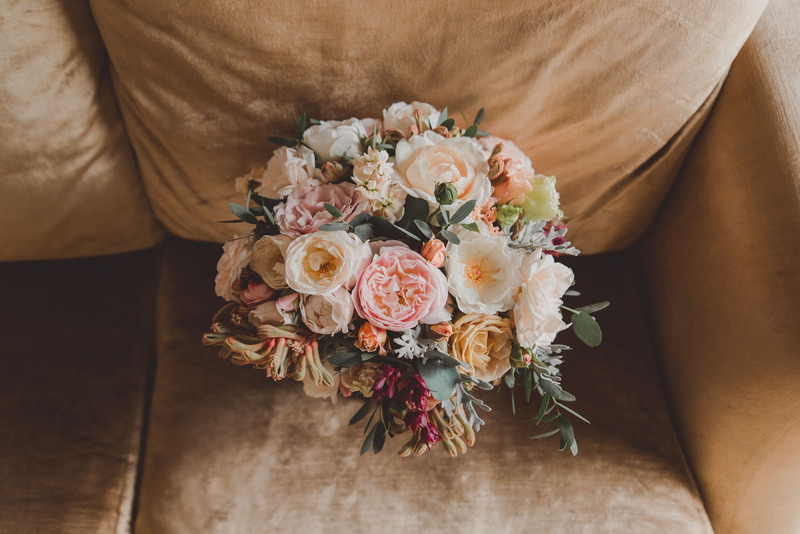 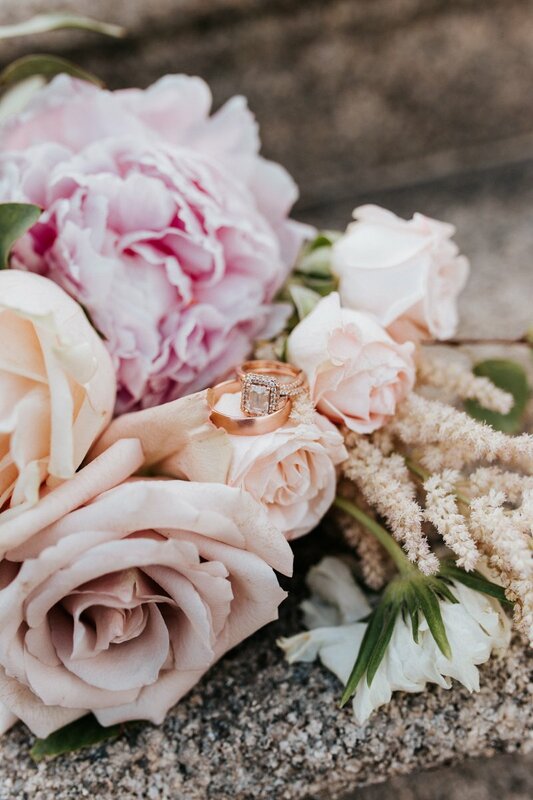 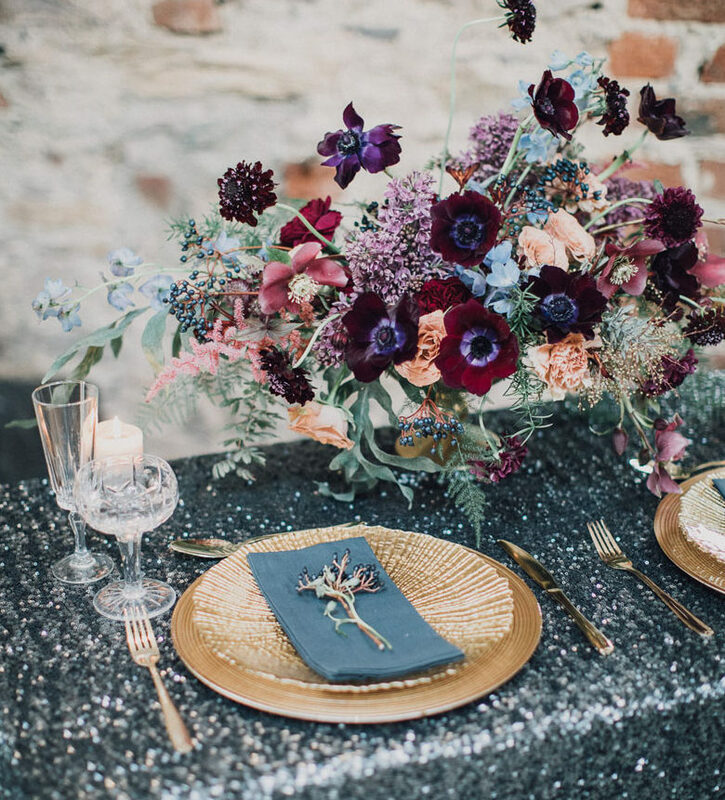 From the moment you walk down the aisle to the moment you throw your bouquet to your gathered guests, floral design will be at the heart of the occasion. 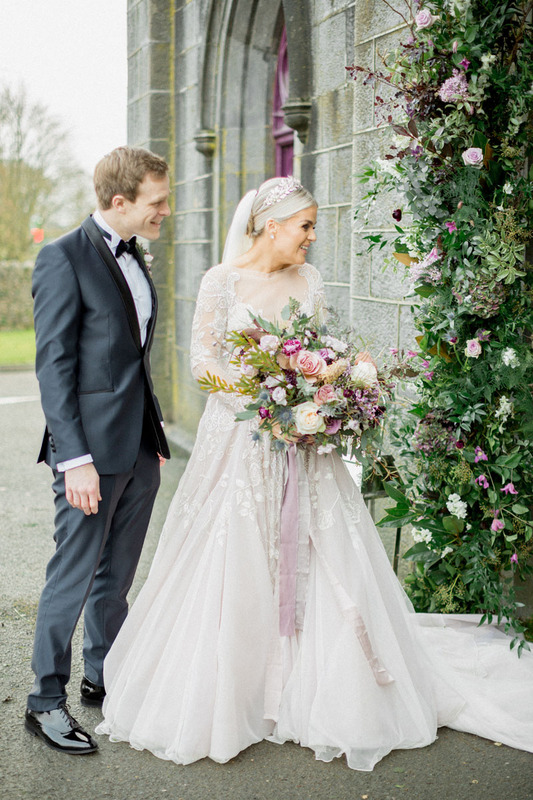 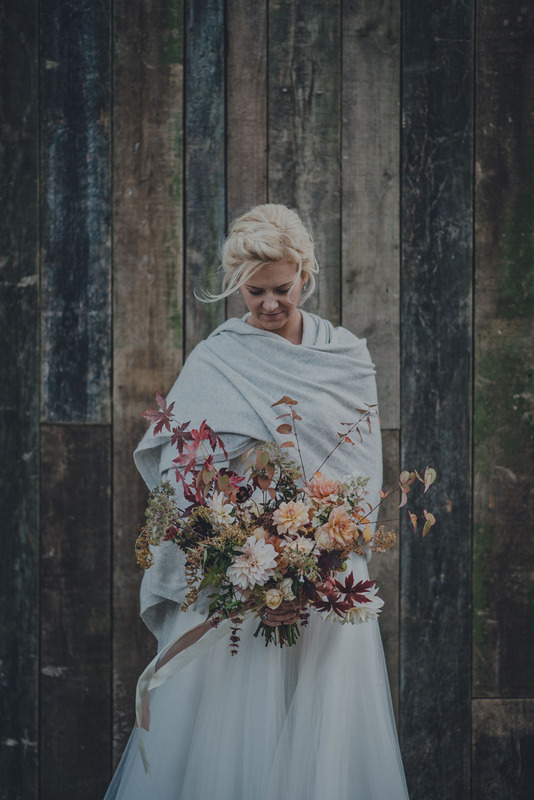 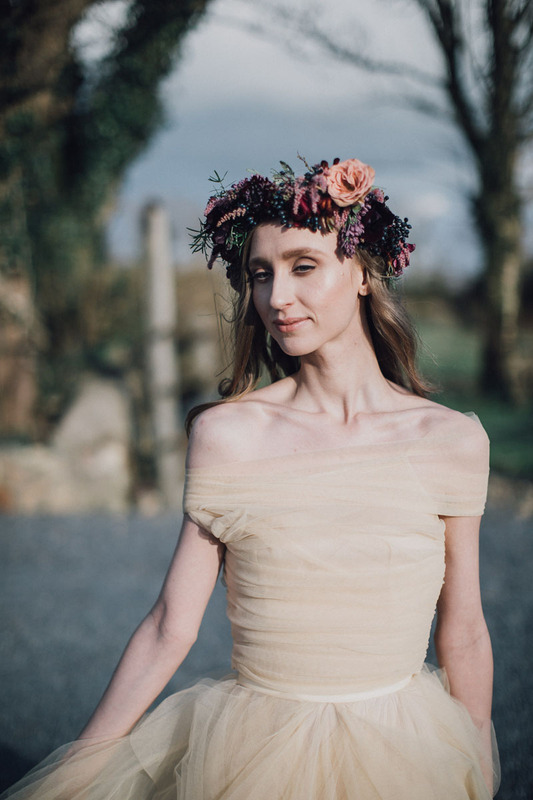 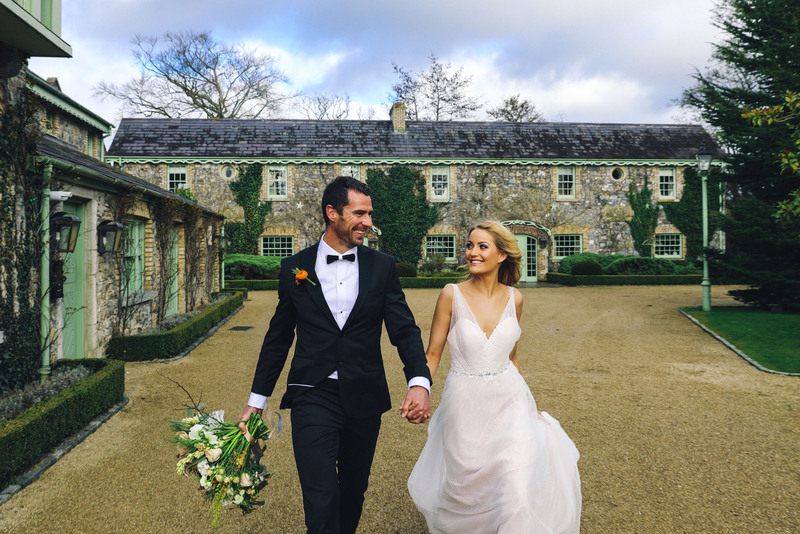 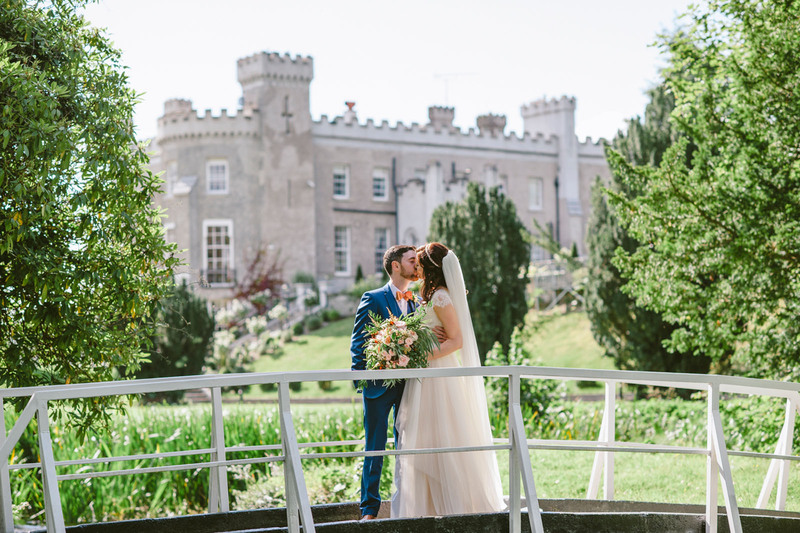 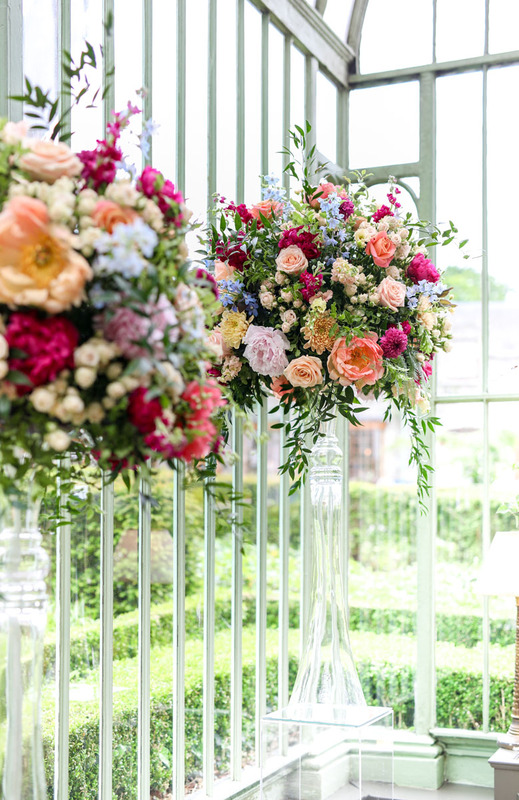 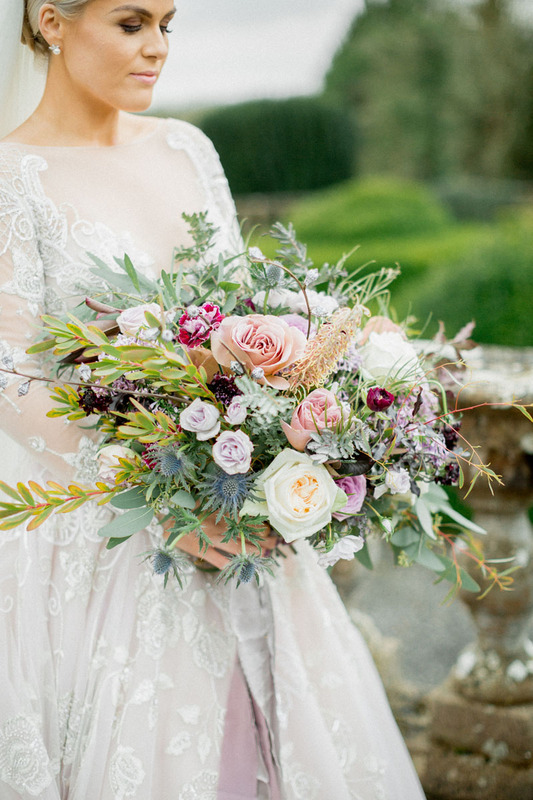 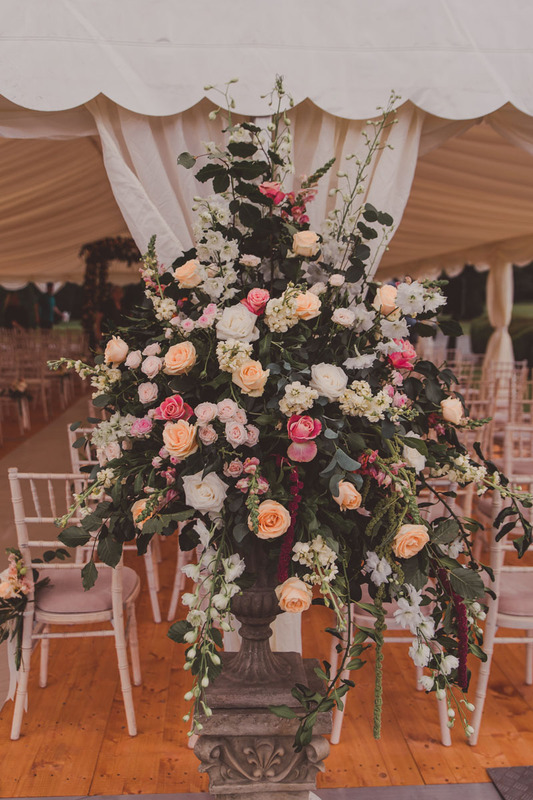 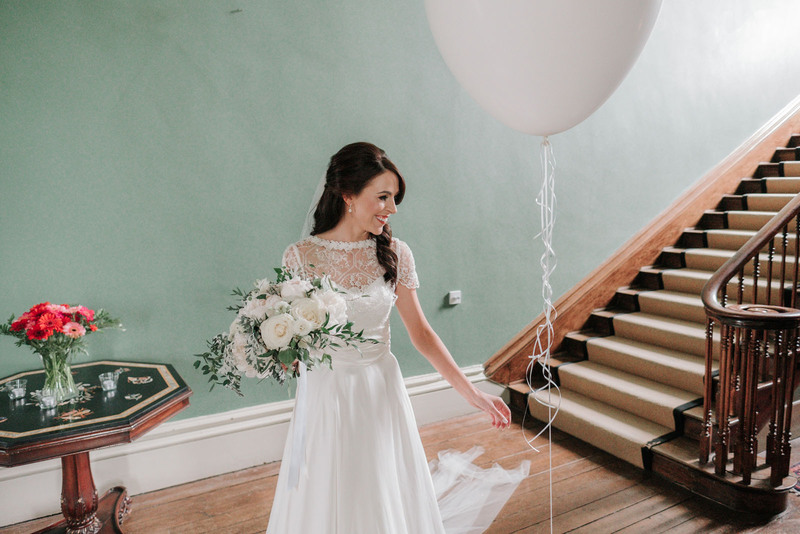 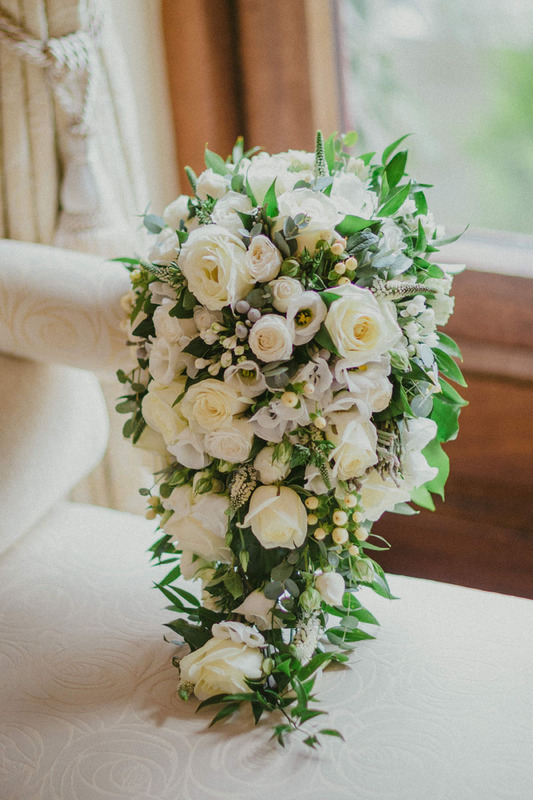 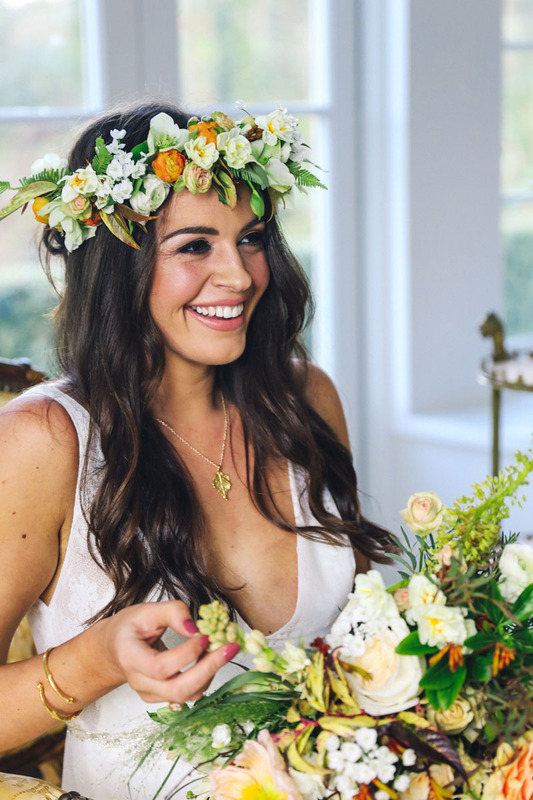 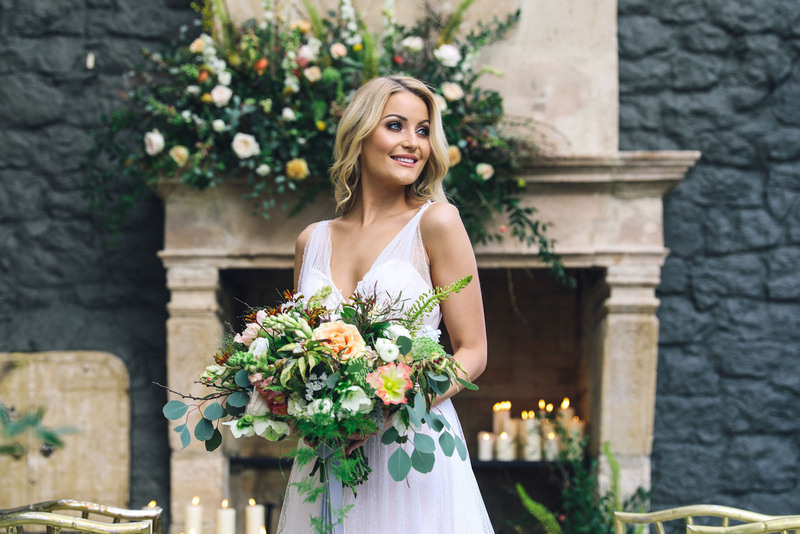 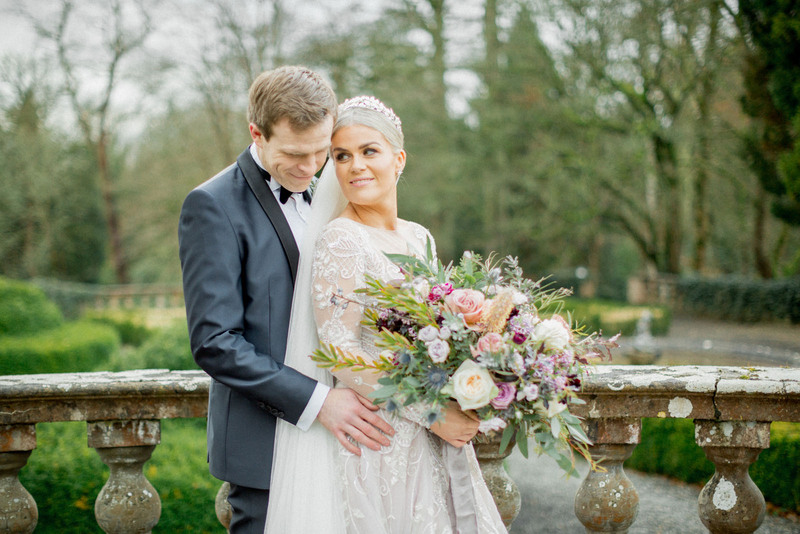 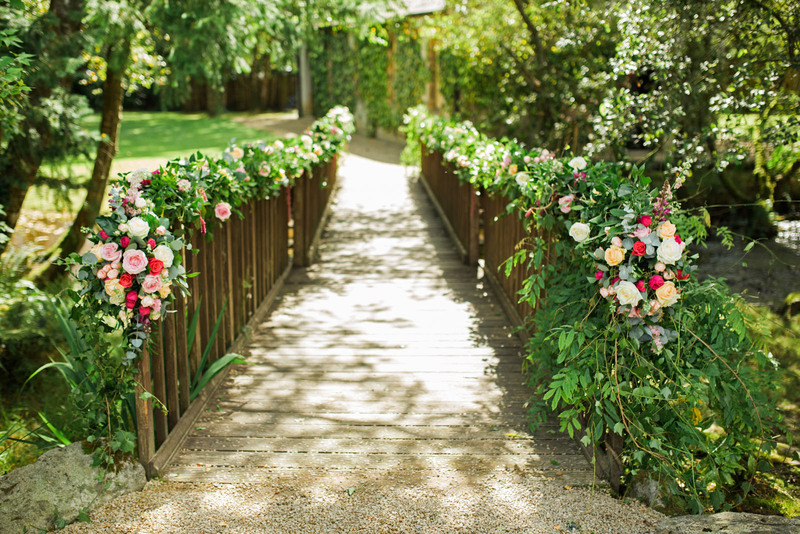 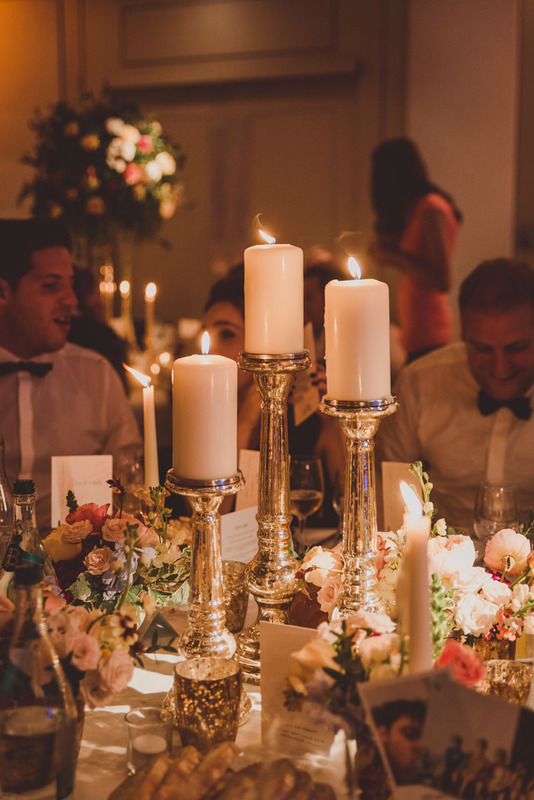 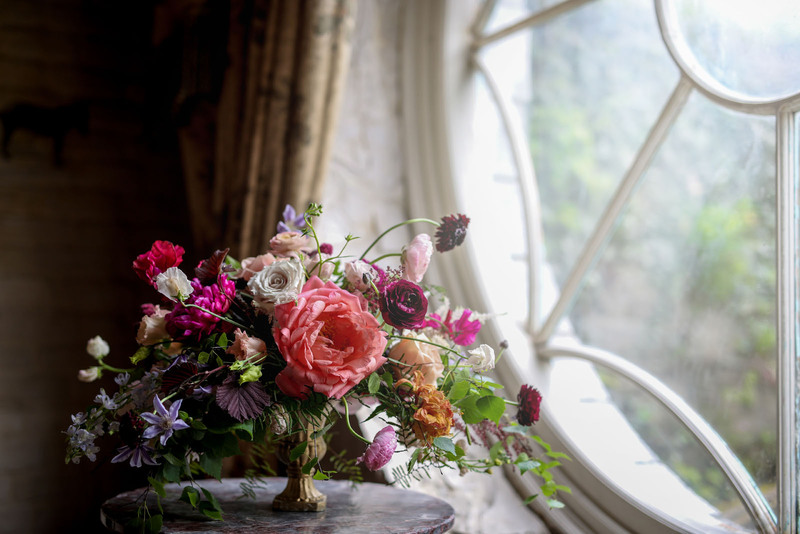 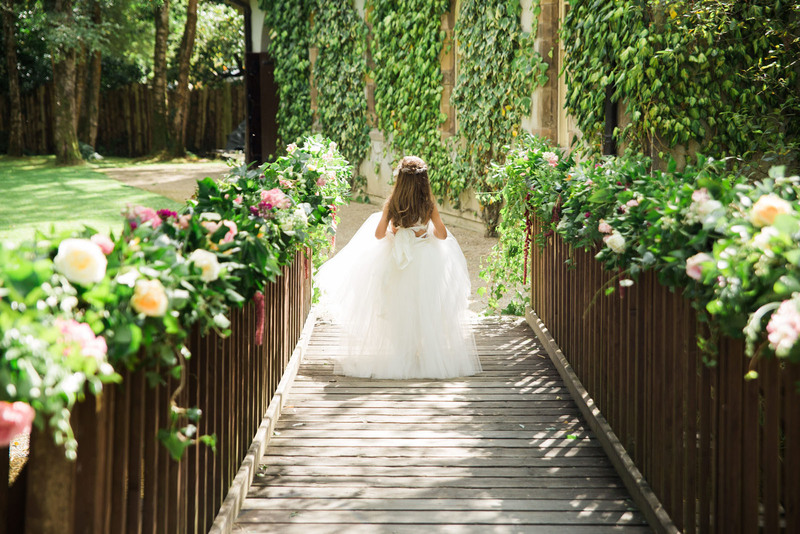 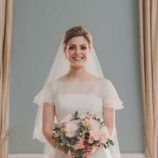 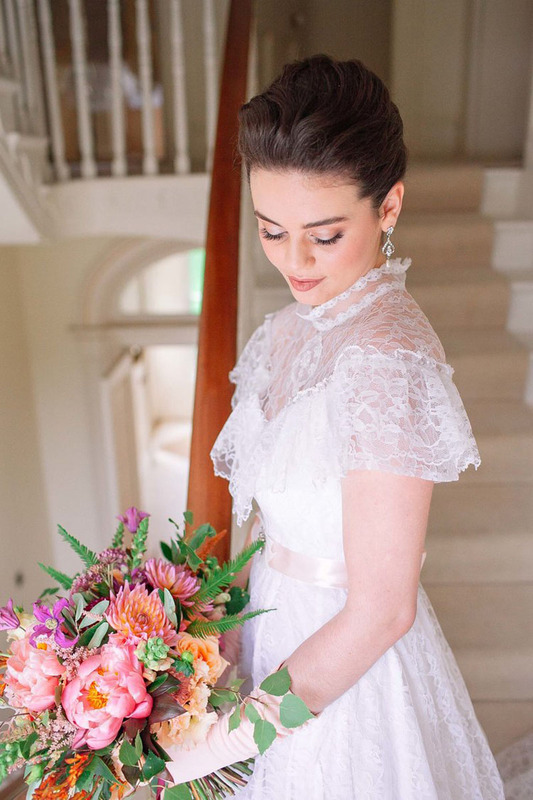 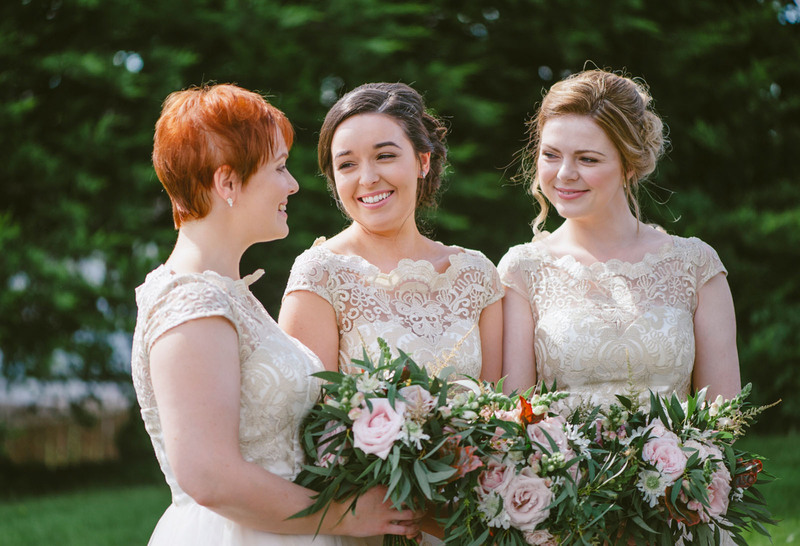 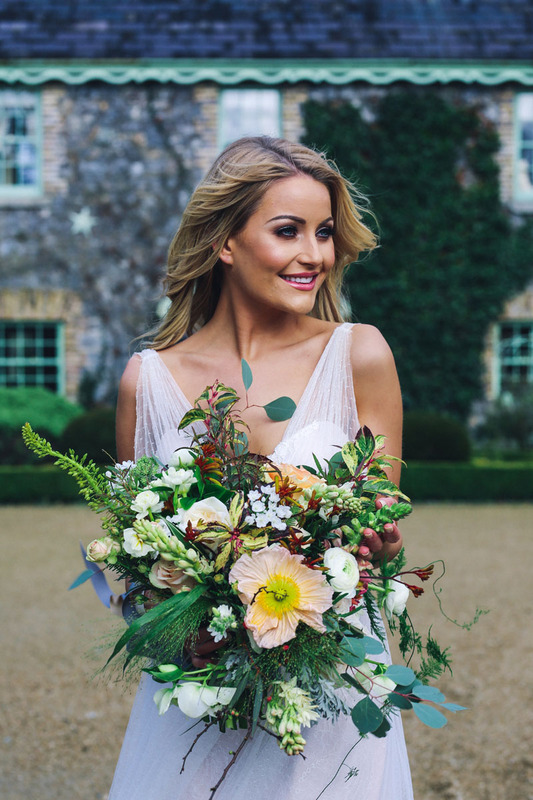 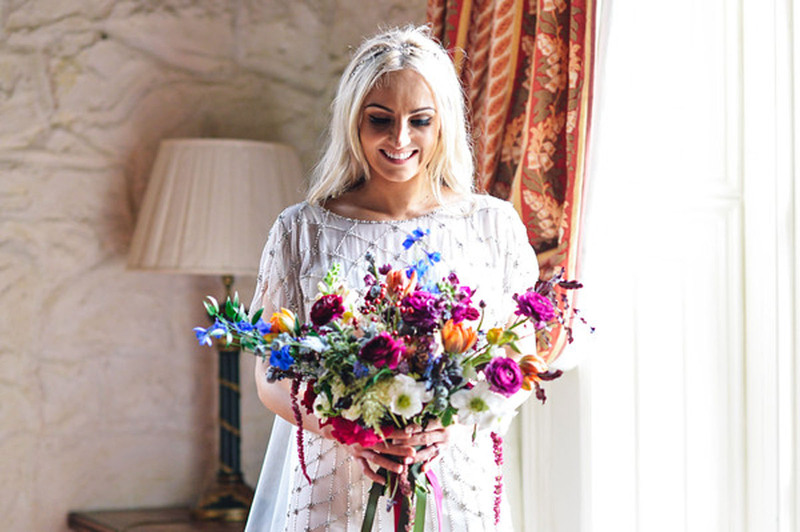 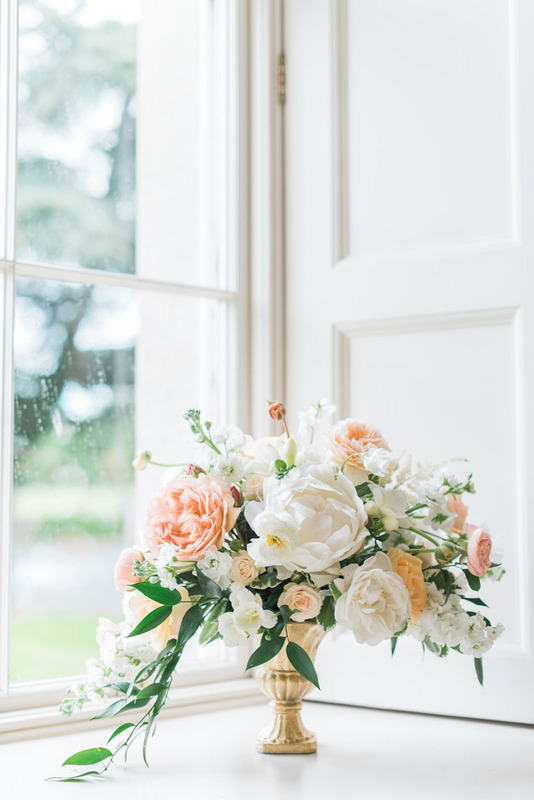 In creamy whites or vivid splashes of colour, flowers in abundance celebrate life, romance and love and so are perfect for bringing your wedding day to life. 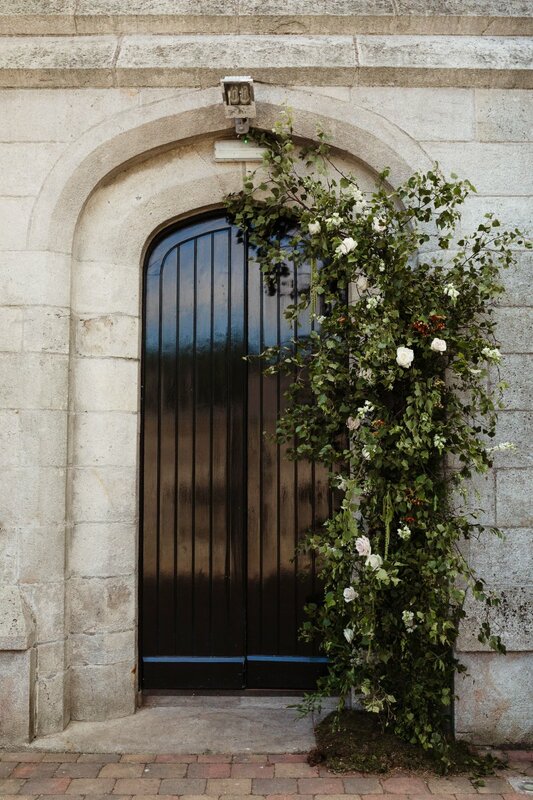 Bring your ideas when you meet us, and yes that includes your Pinterest board! 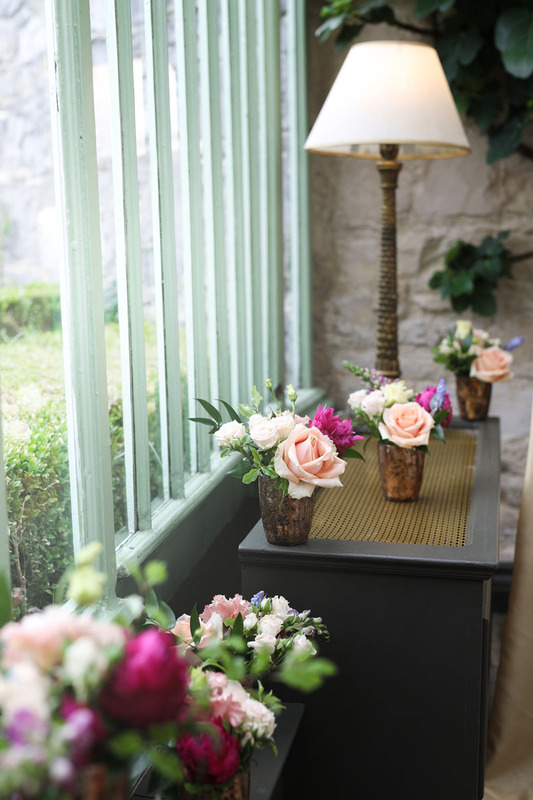 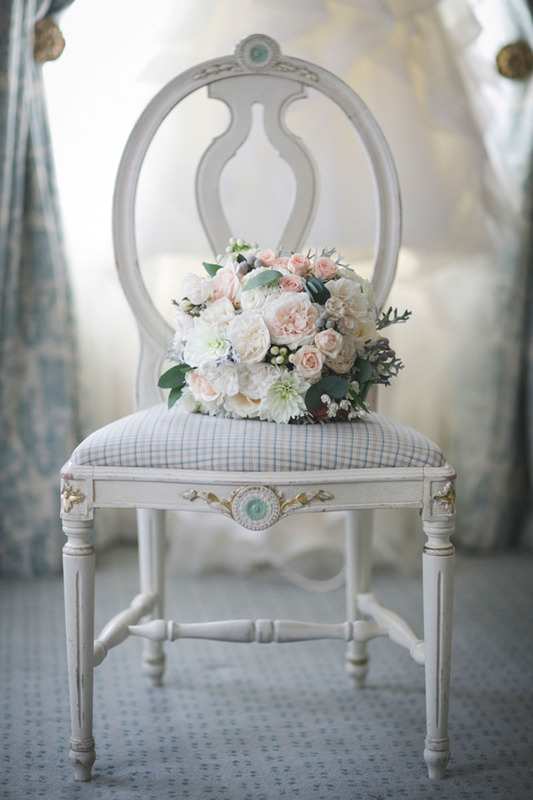 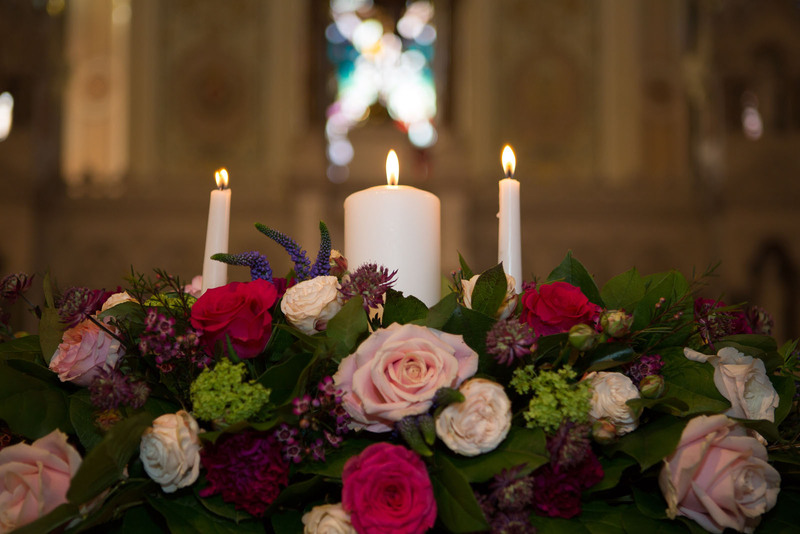 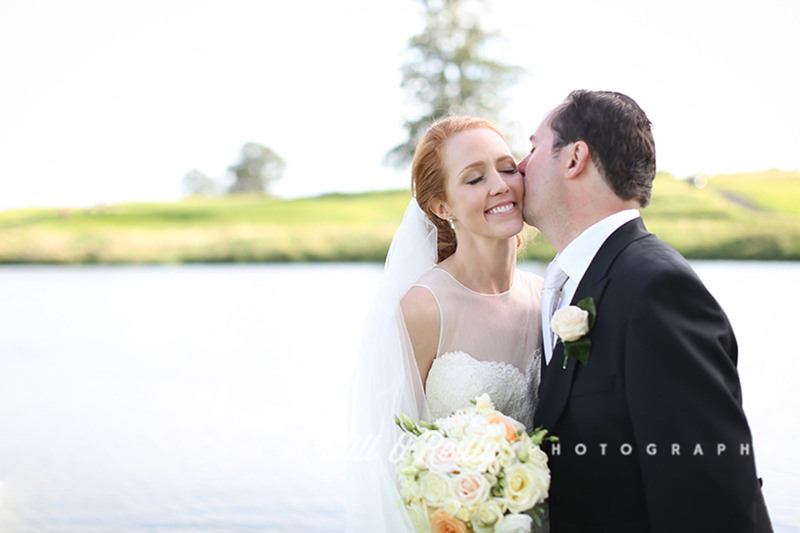 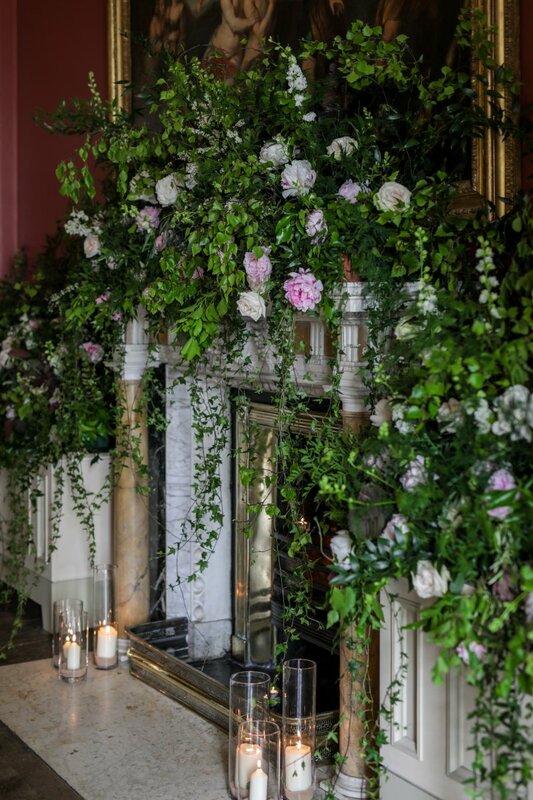 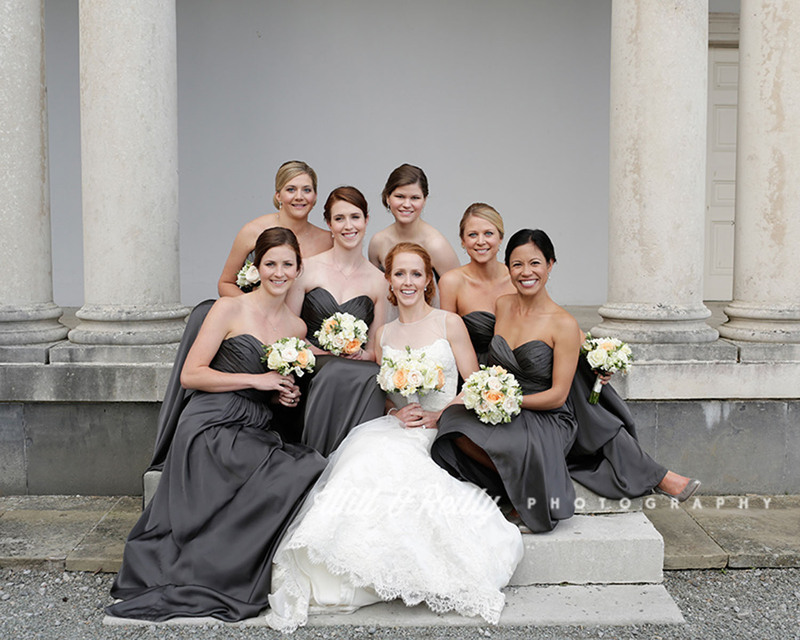 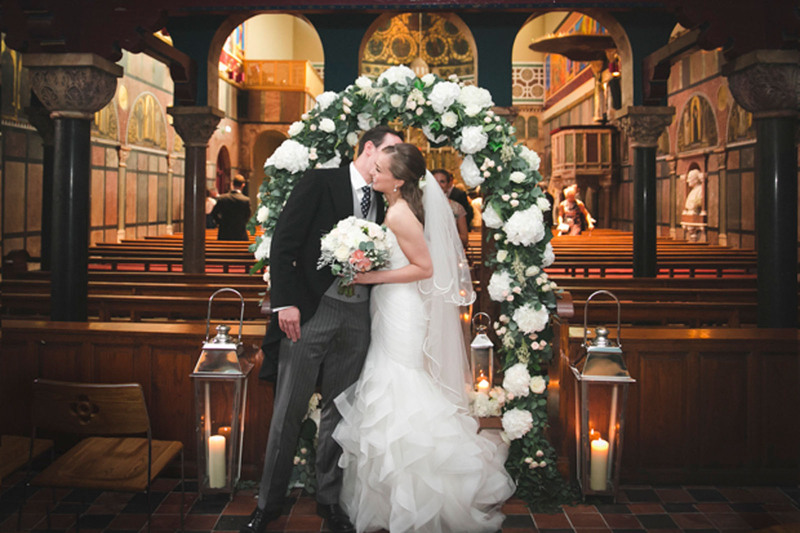 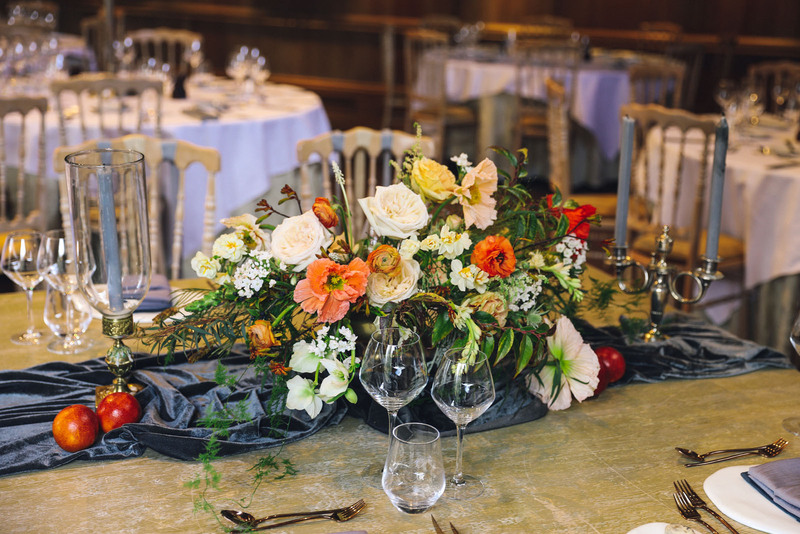 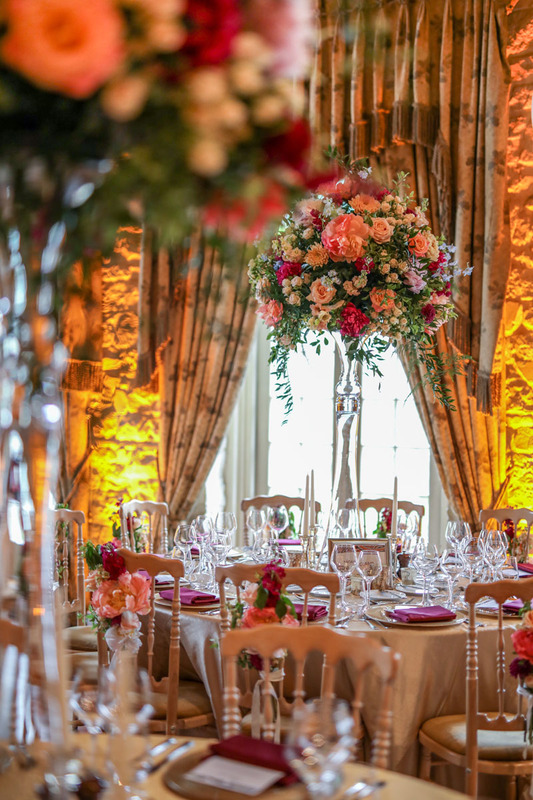 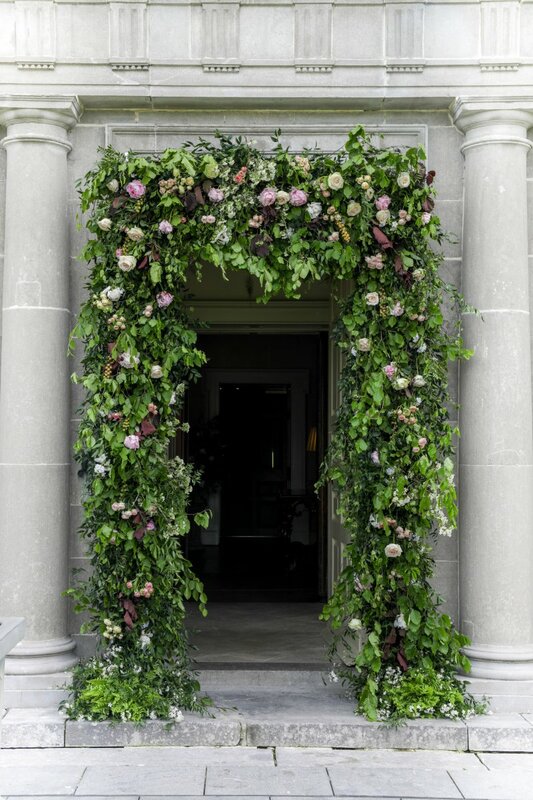 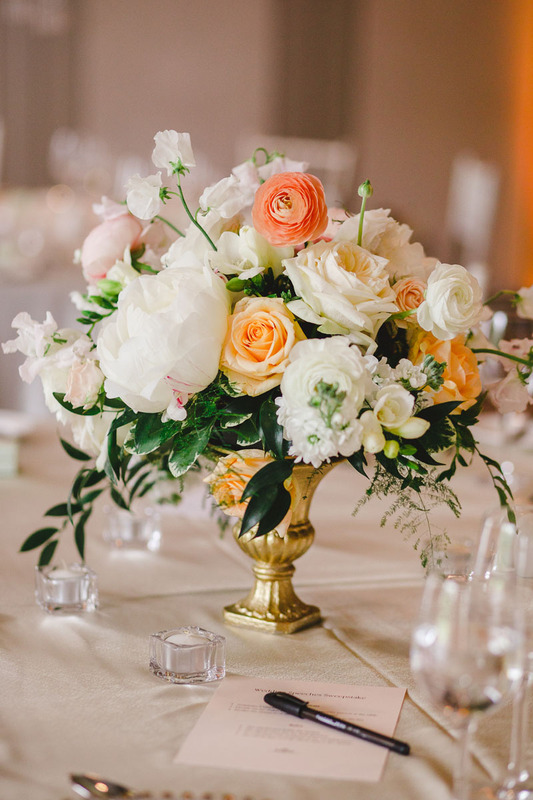 Whether traditional or whimsical, formal or relaxed, flowers designed by our team will exceed your expectations. 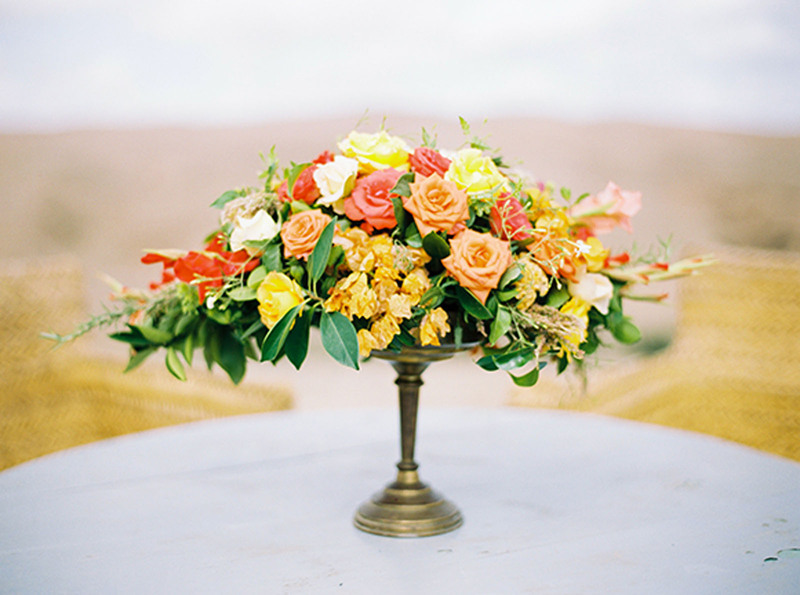 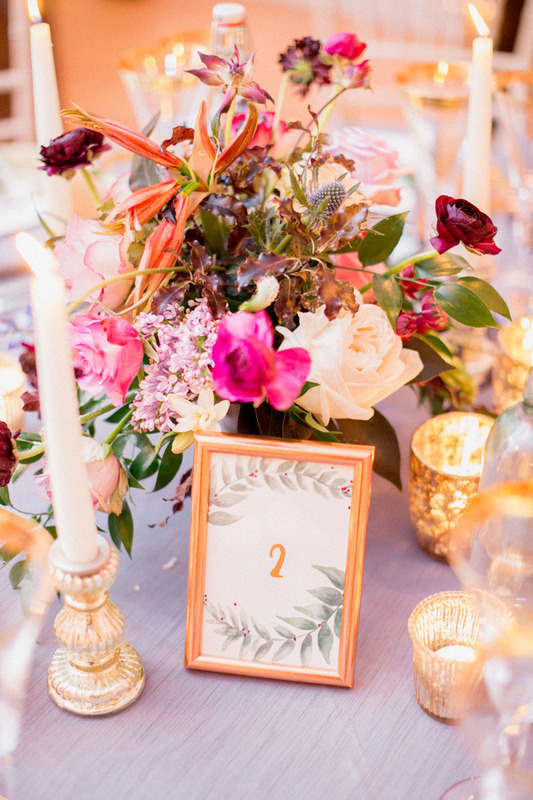 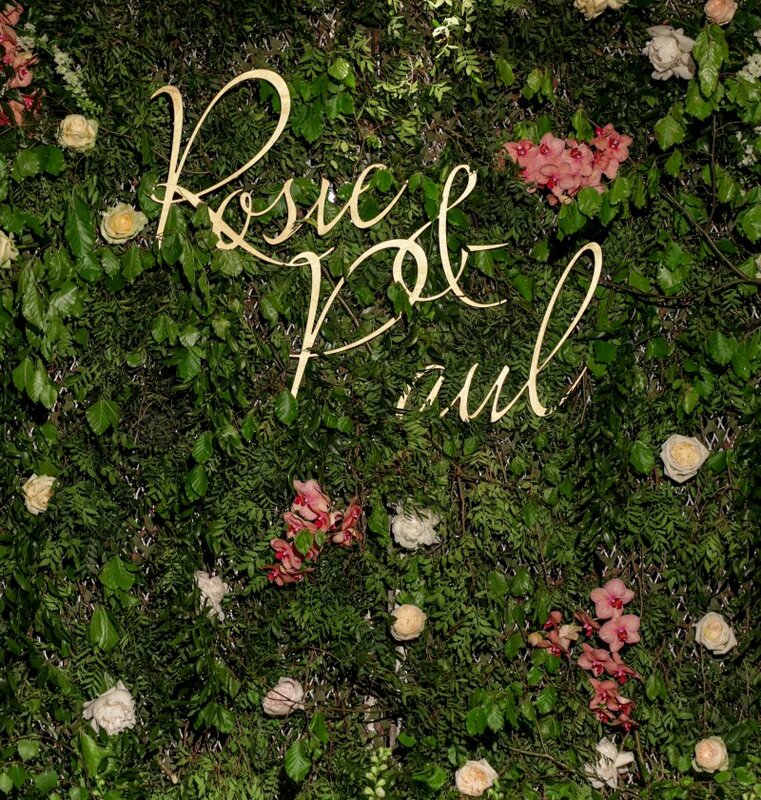 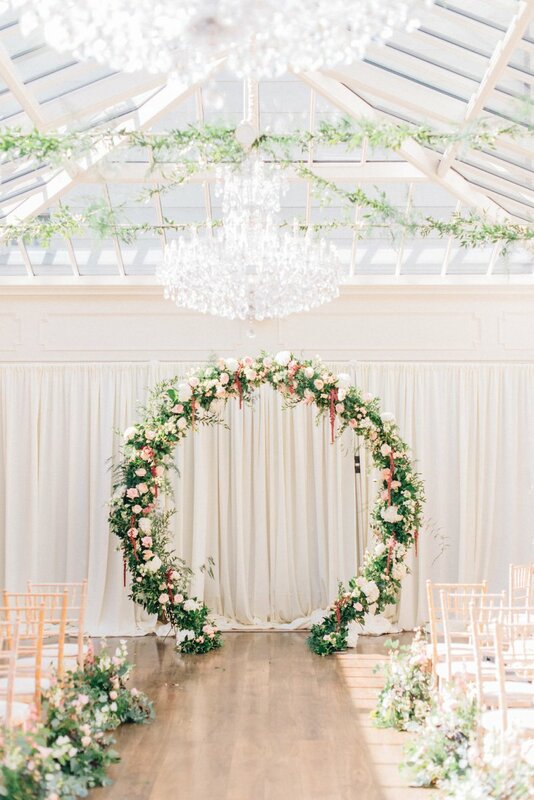 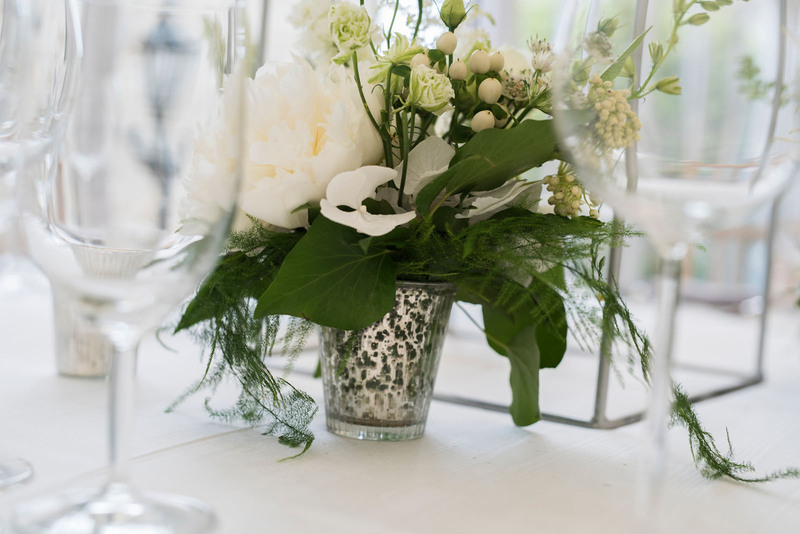 Floral design is more than just the flowers showing up on the day of your event. 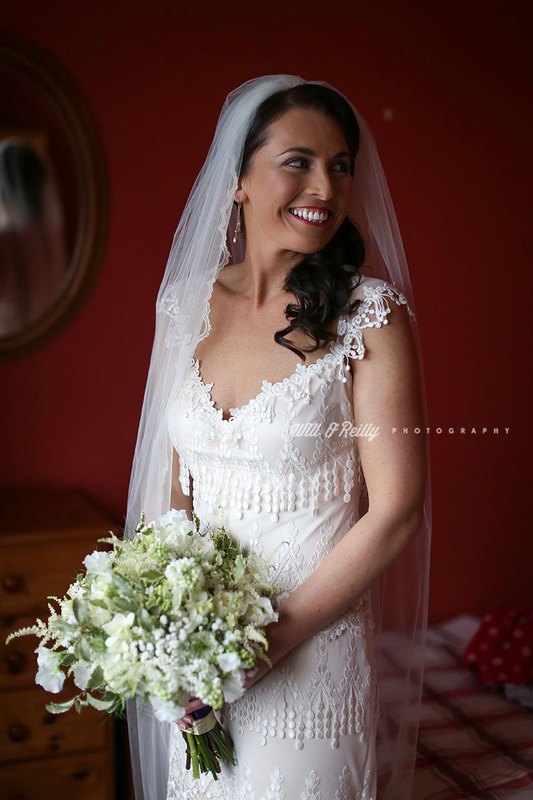 It's focused hard work prior to the event. 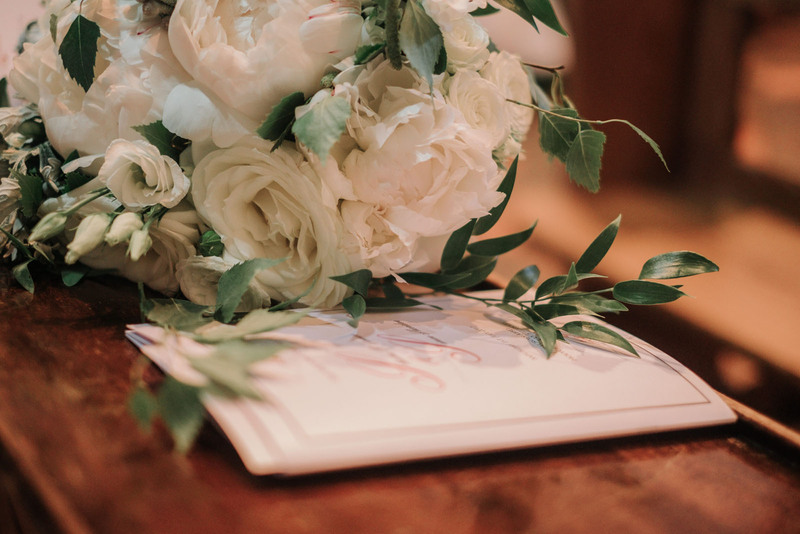 From the development of our initial concept through to the hours of preparing and designing the items for your wedding we spend days perfecting the details of your event. 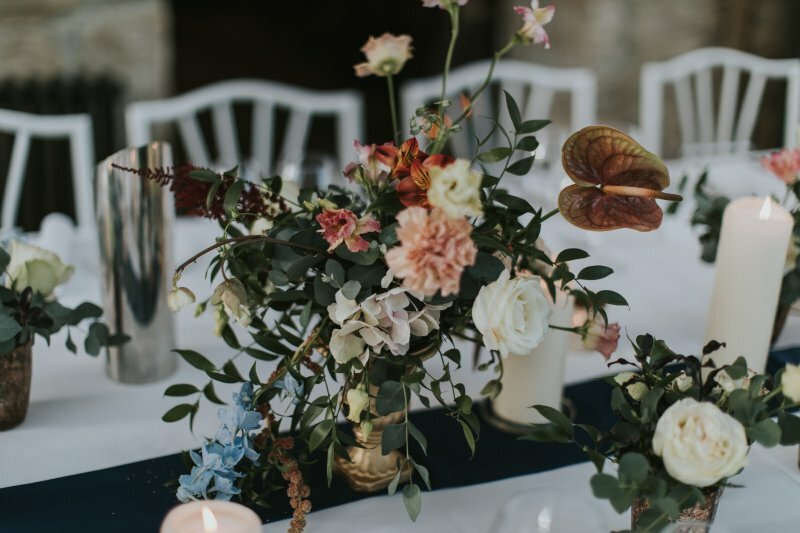 Our event flowers are supplied directly from auctions in Holland, guaranteeing you access to the freshest and biggest selection of flowers in Europe.